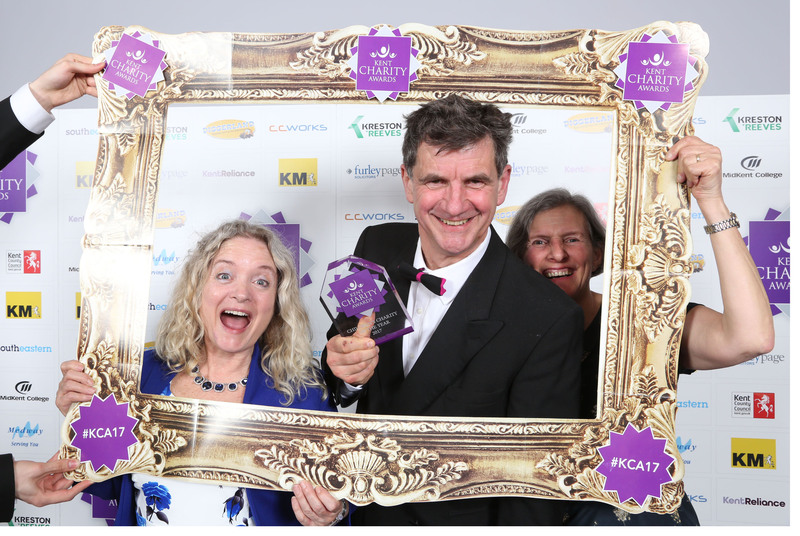 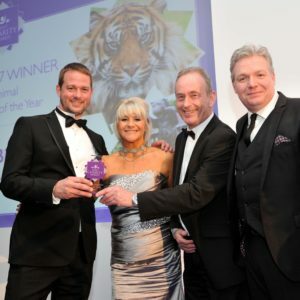 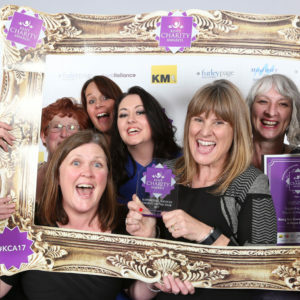 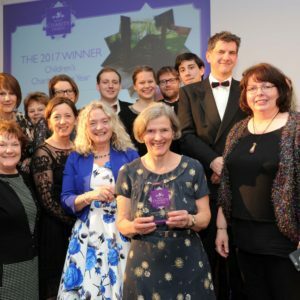 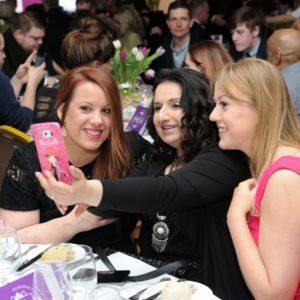 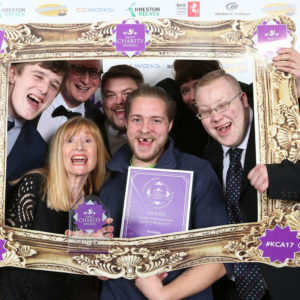 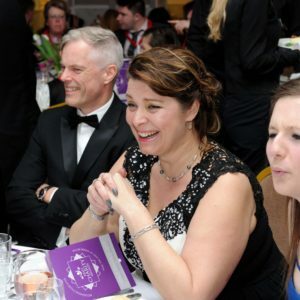 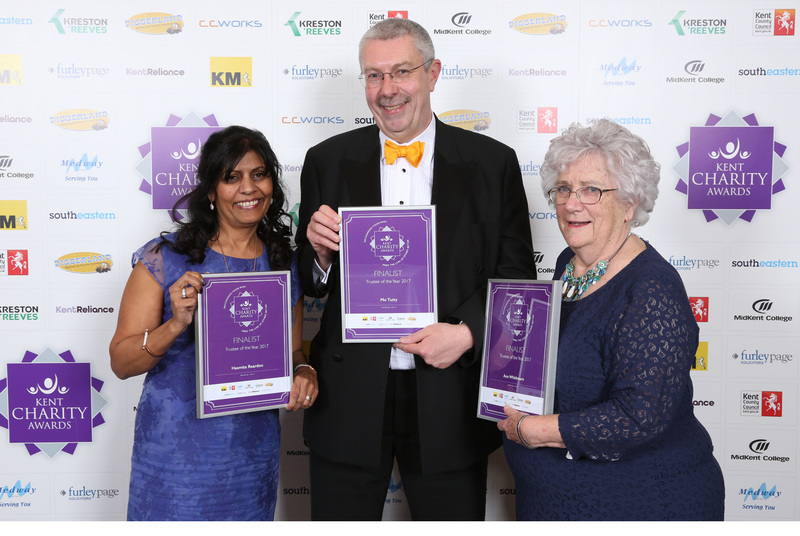 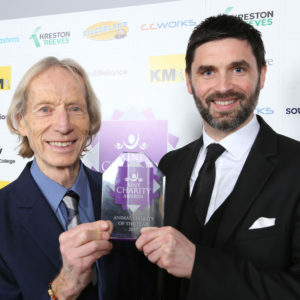 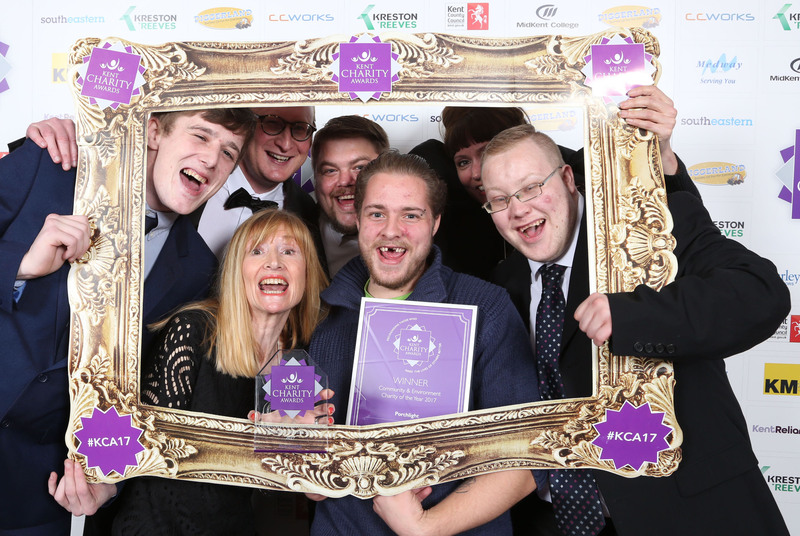 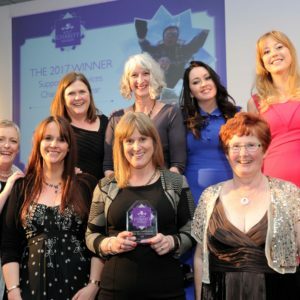 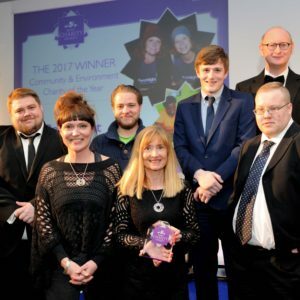 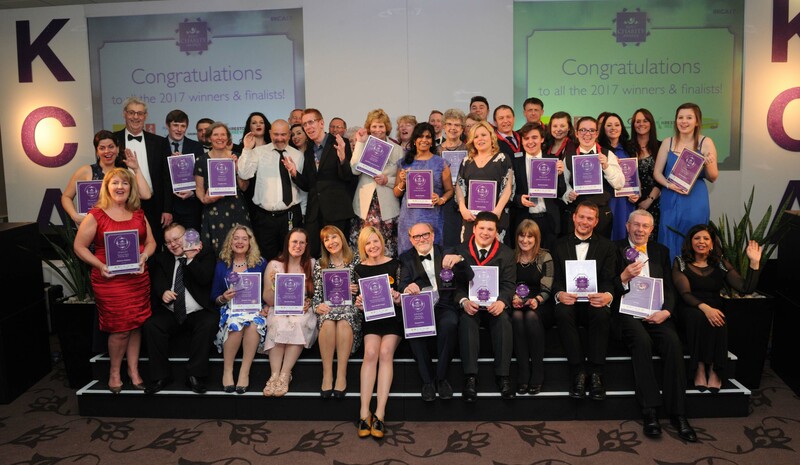 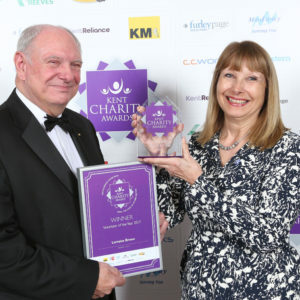 On winning the 2016/17 Kent Charity Awards, David Philpott, Chief Executive of Kenward Trust said, “To have been nominated for the Care Award was encouragement enough, but in our wildest dreams, we never imagined that we would become not just the Care Award winners but also overall winners at the Kent Charity Awards 2017. 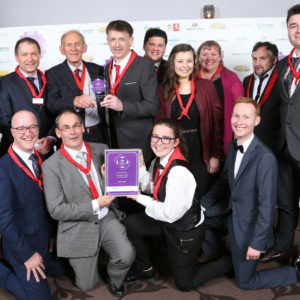 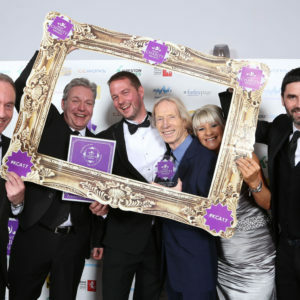 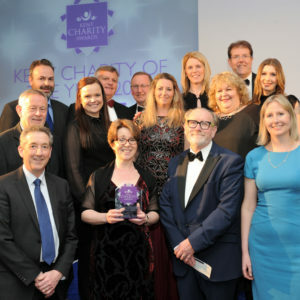 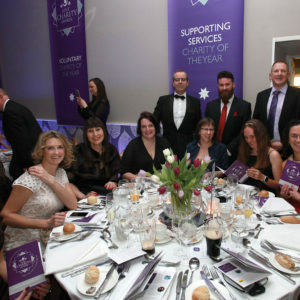 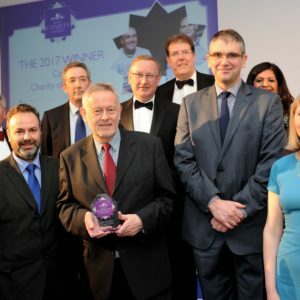 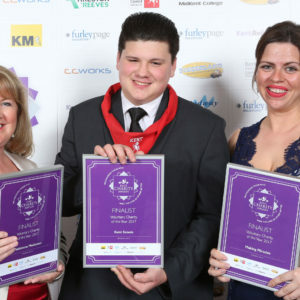 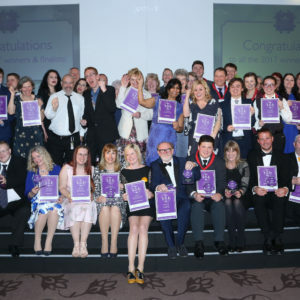 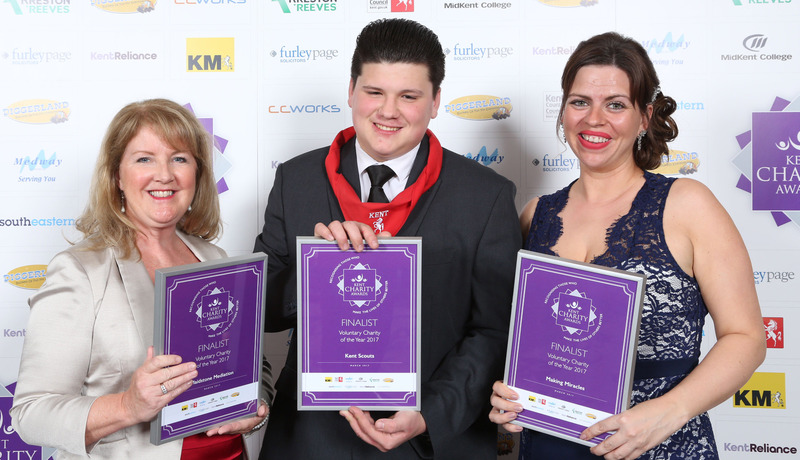 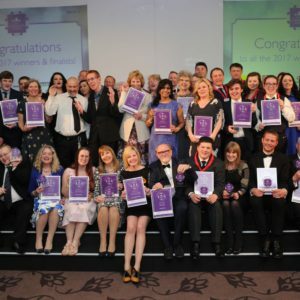 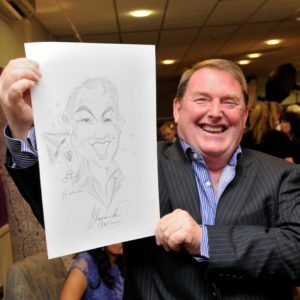 What stood out to us most on the evening of the awards was how many smaller, less well known charities had been nominated and Kenward’s triumph is proof, if proof were needed, that no matter how obscure or unpopular your cause and how small your turnover, if you are doing something right, the judges will see it and reward those deserving of recognition. 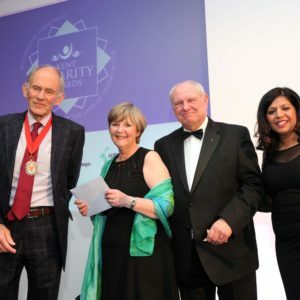 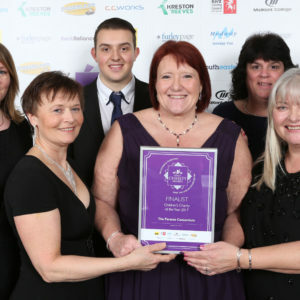 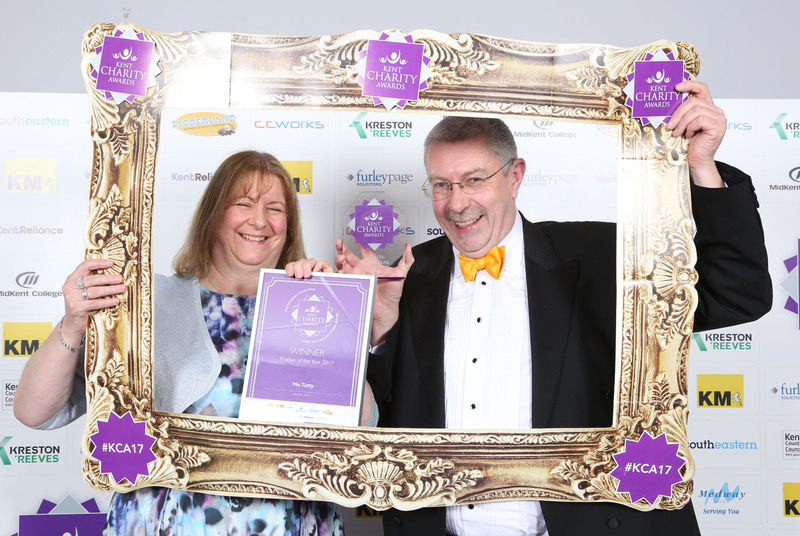 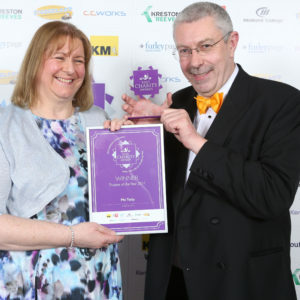 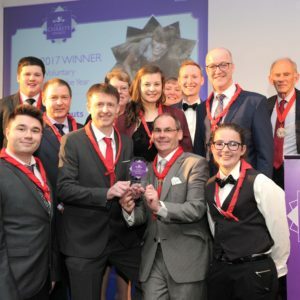 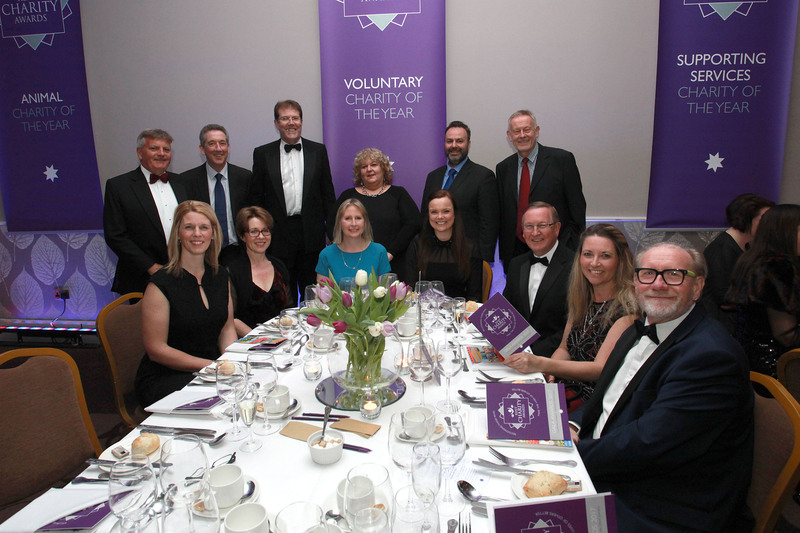 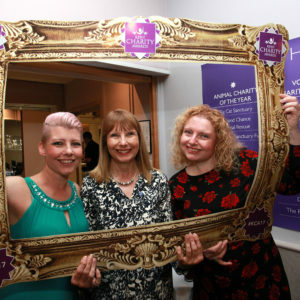 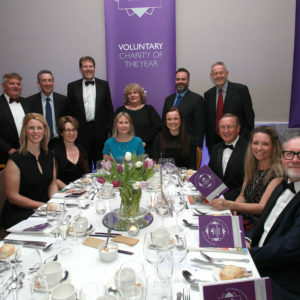 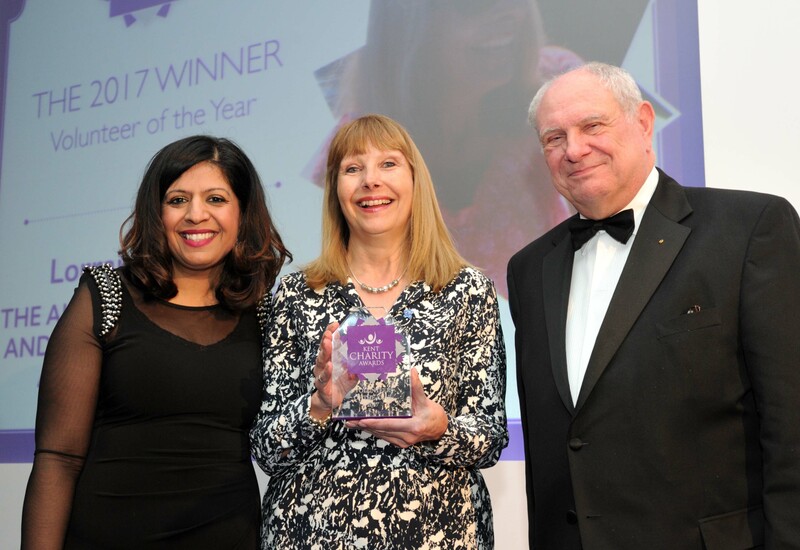 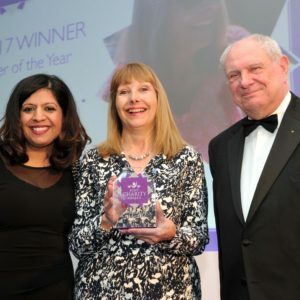 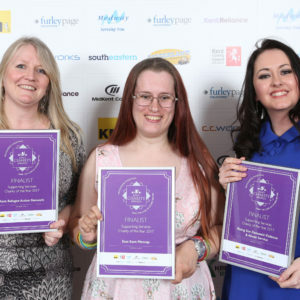 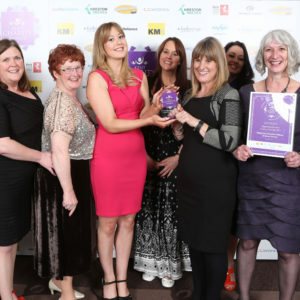 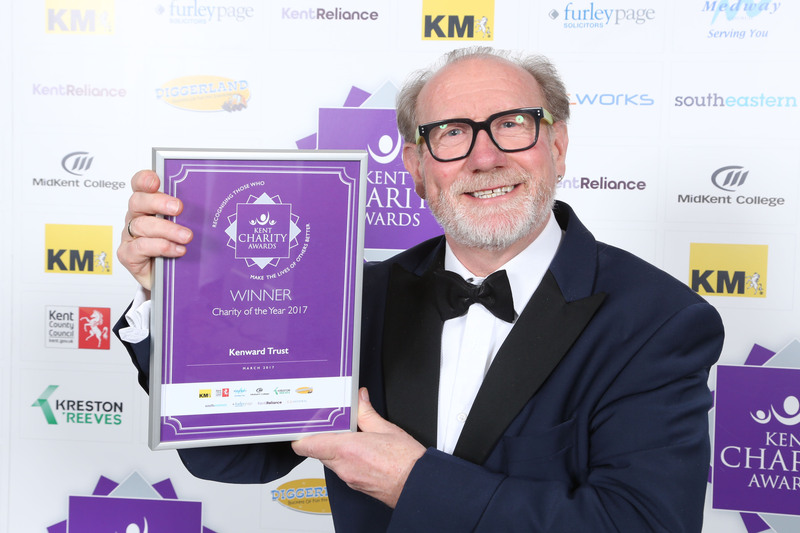 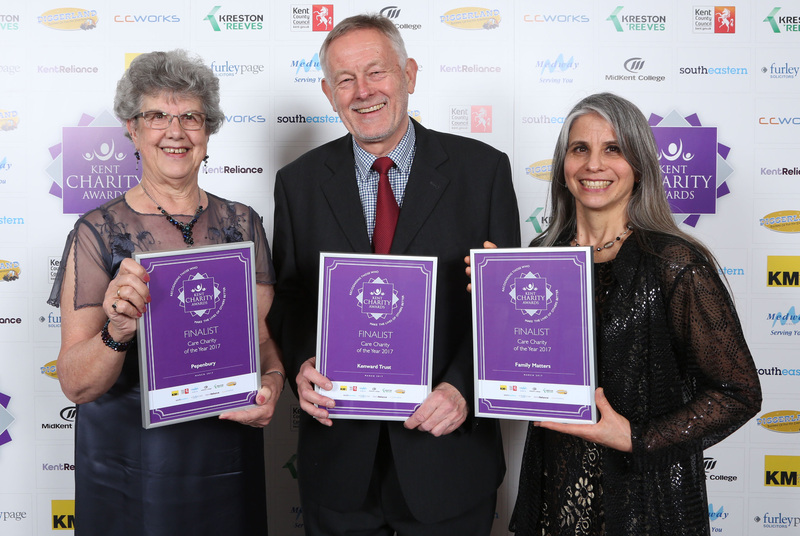 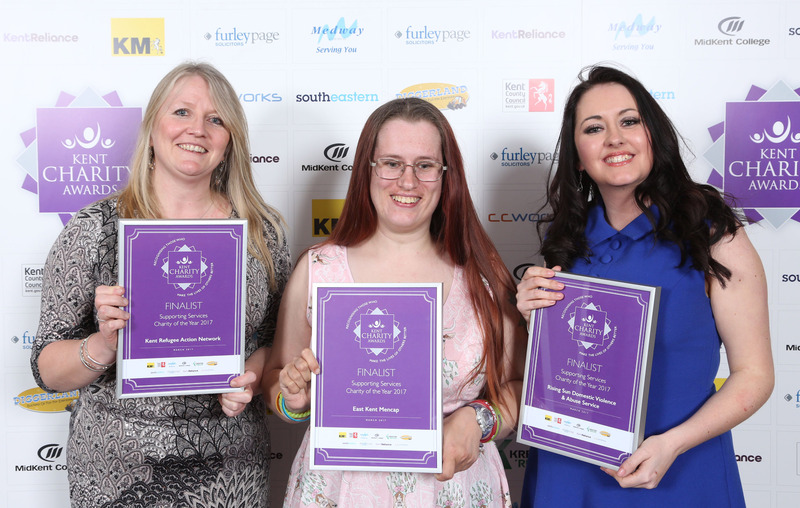 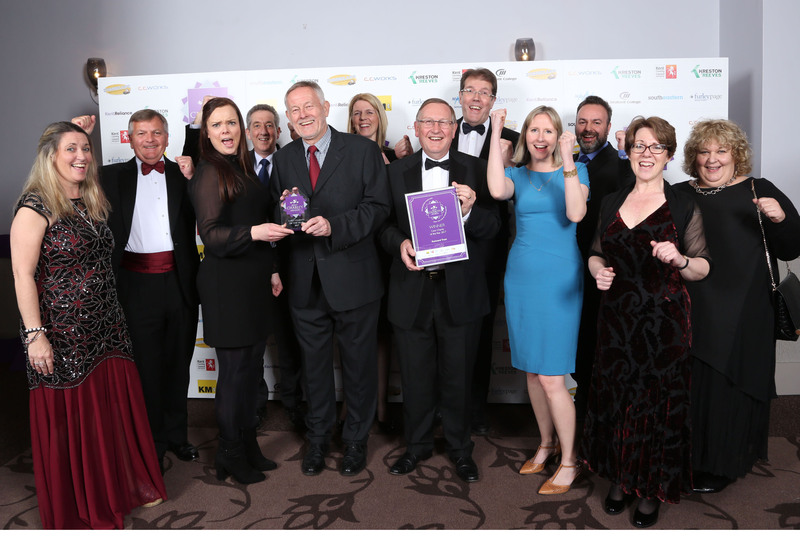 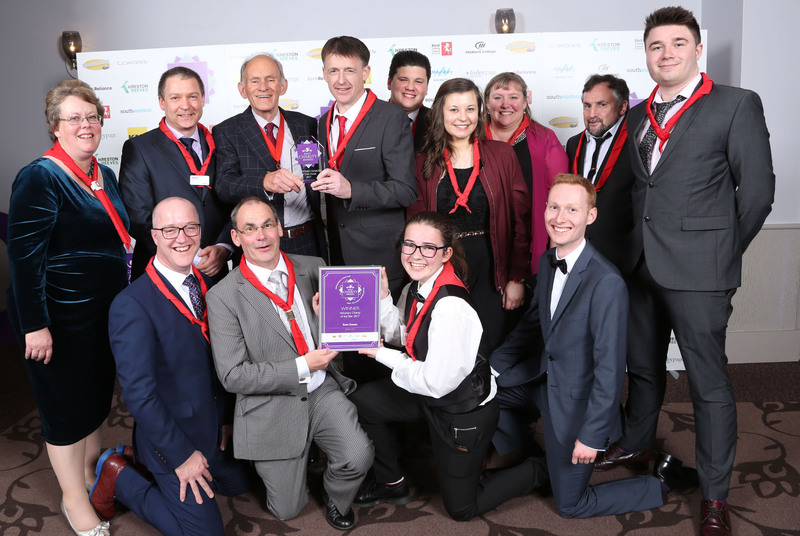 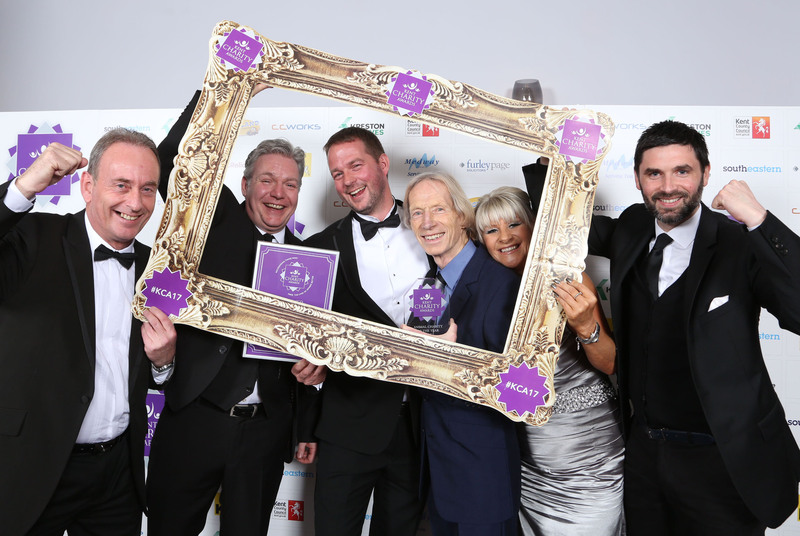 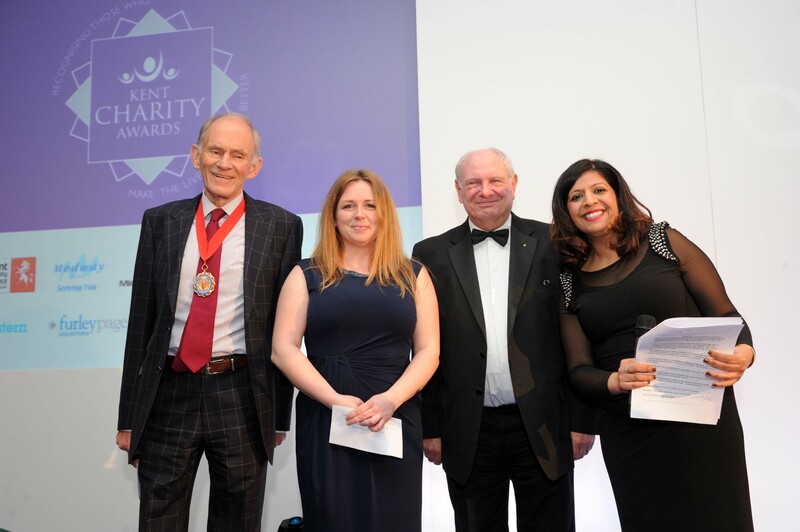 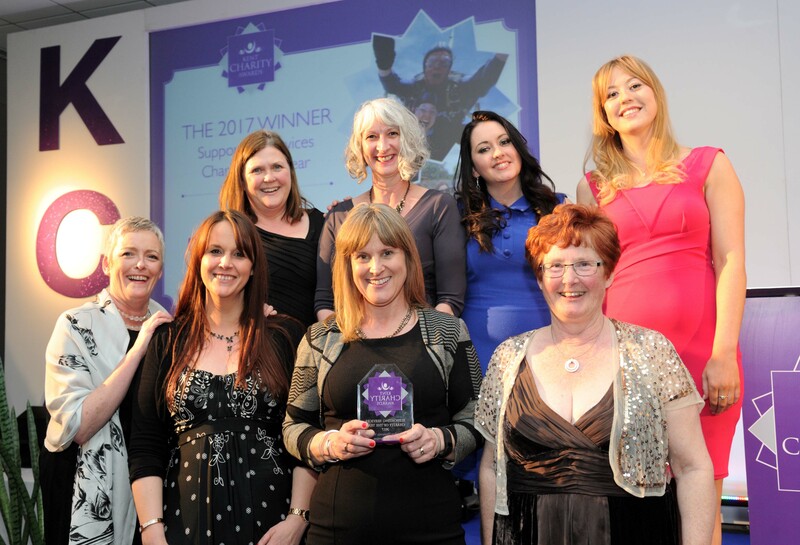 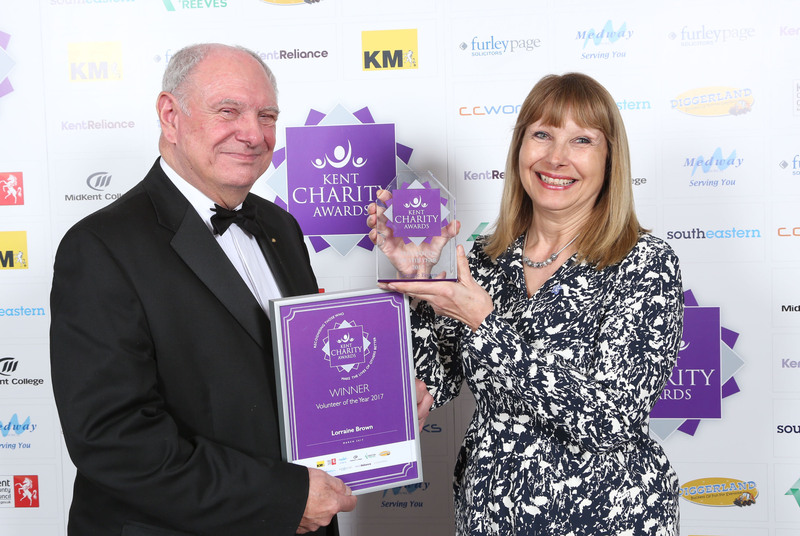 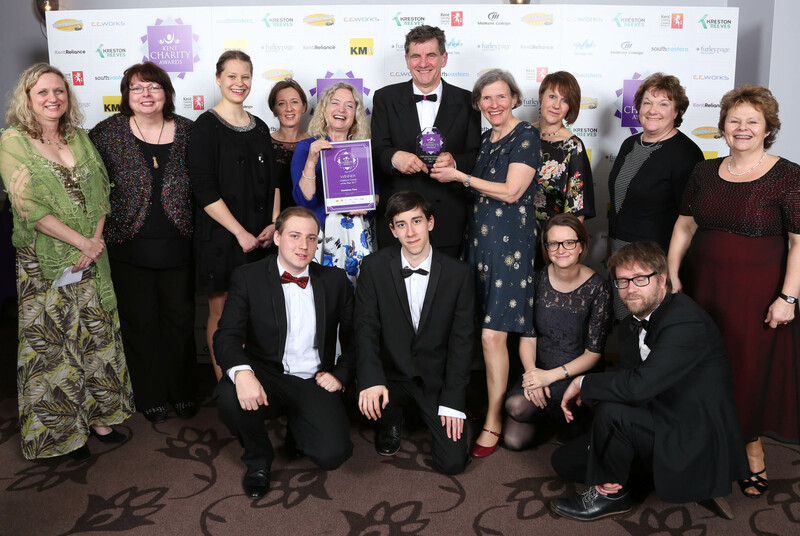 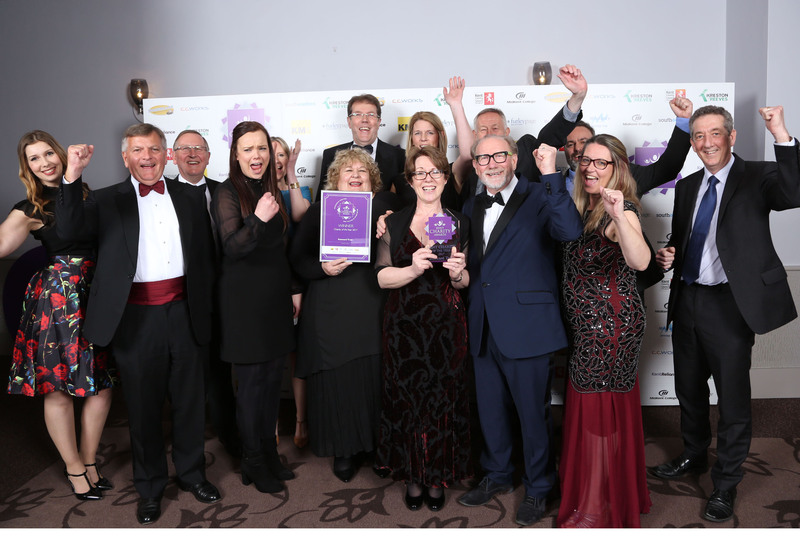 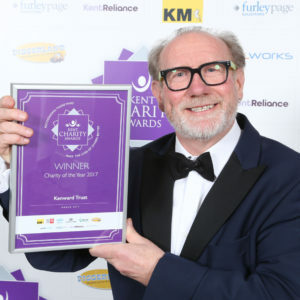 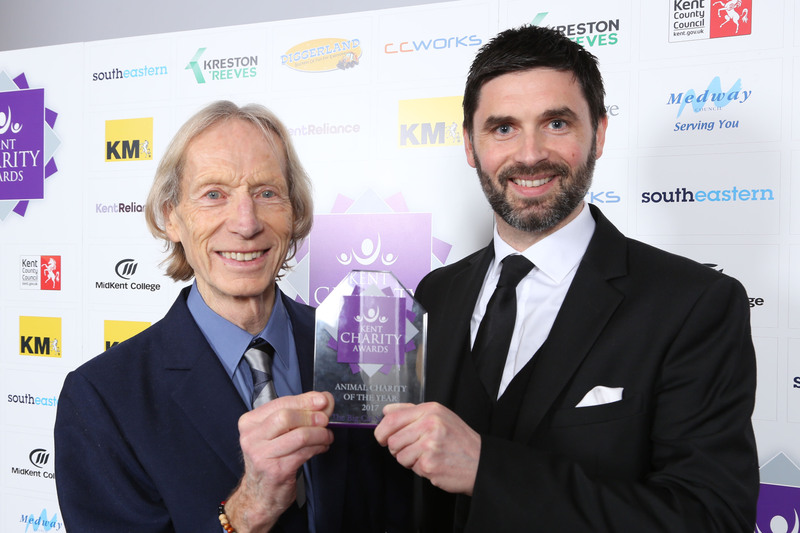 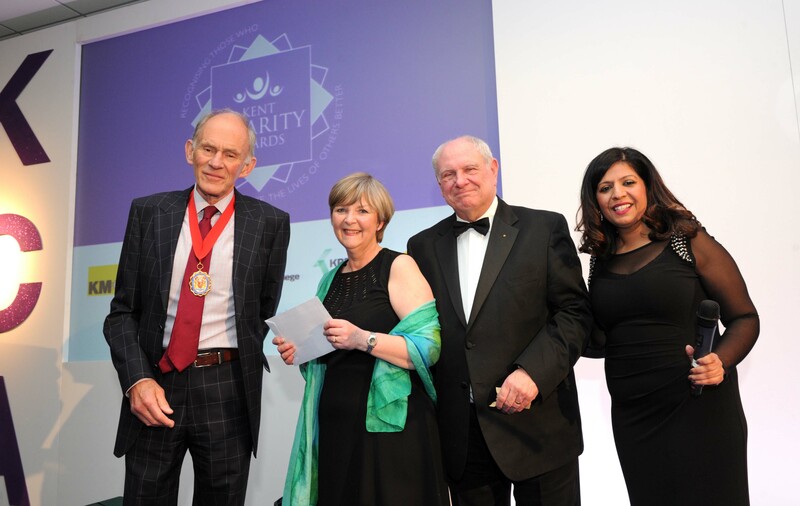 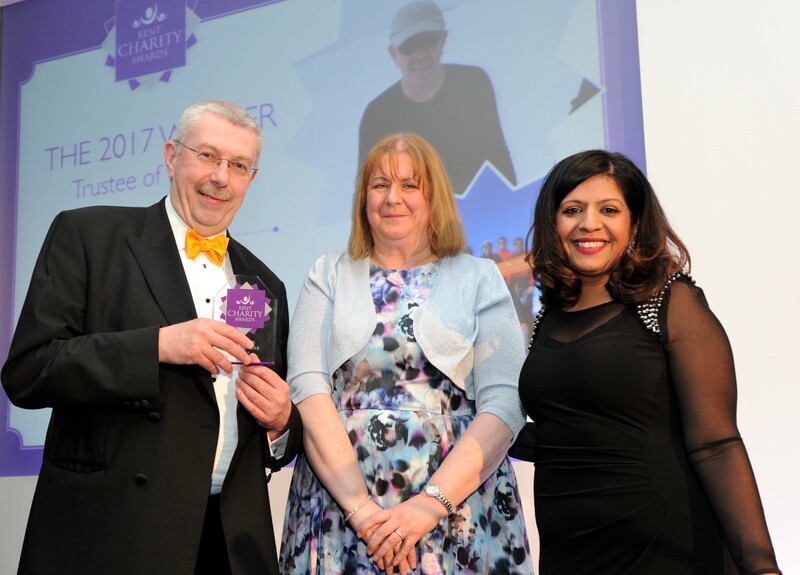 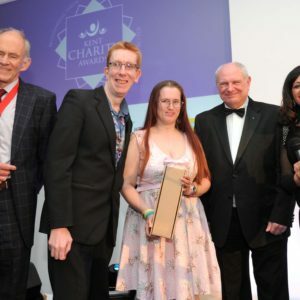 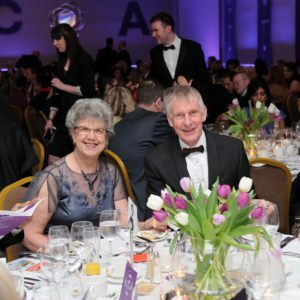 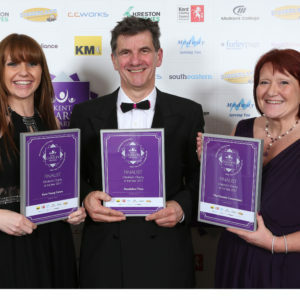 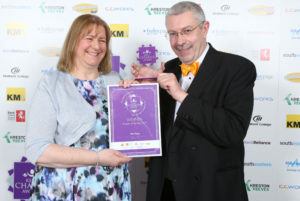 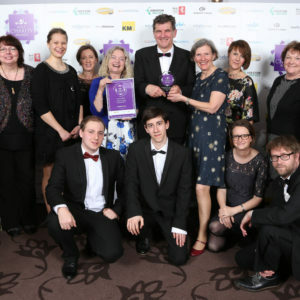 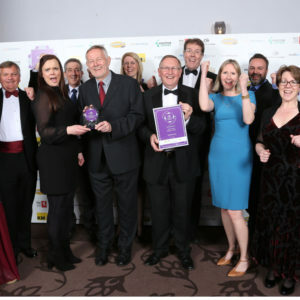 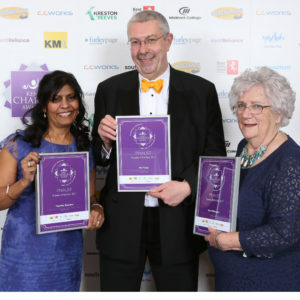 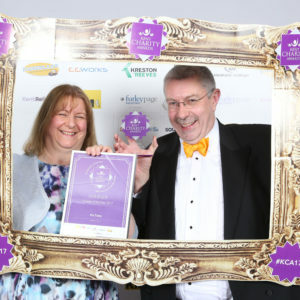 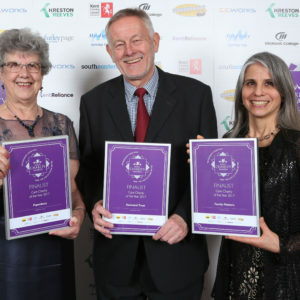 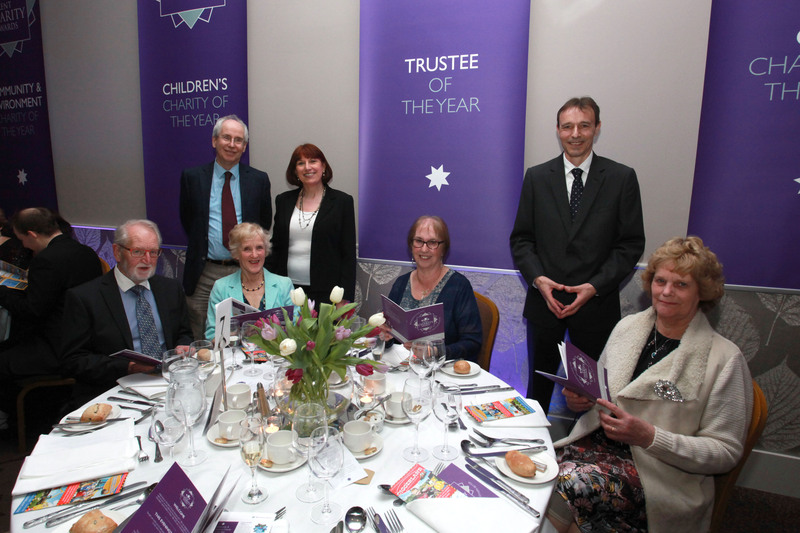 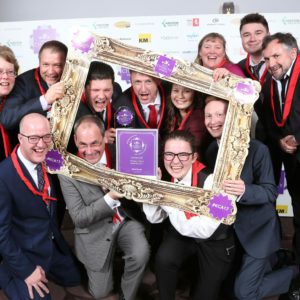 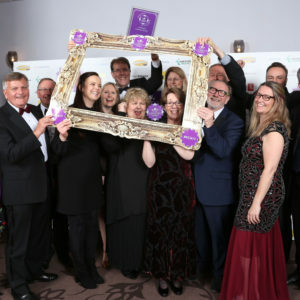 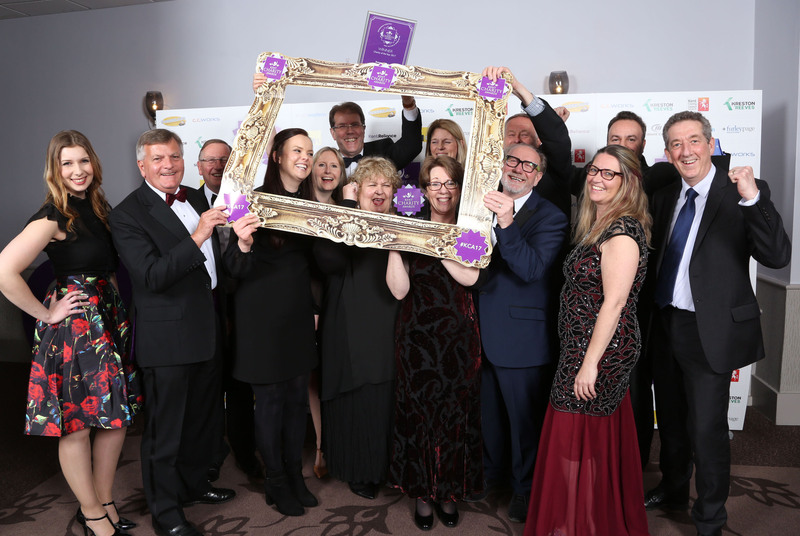 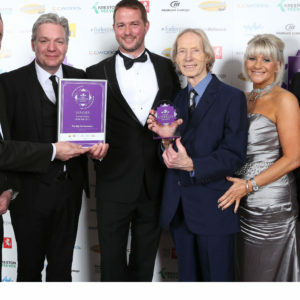 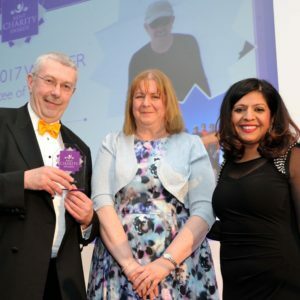 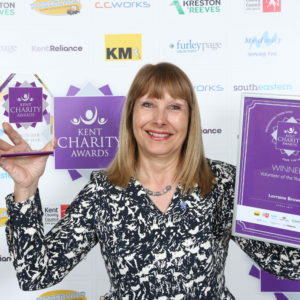 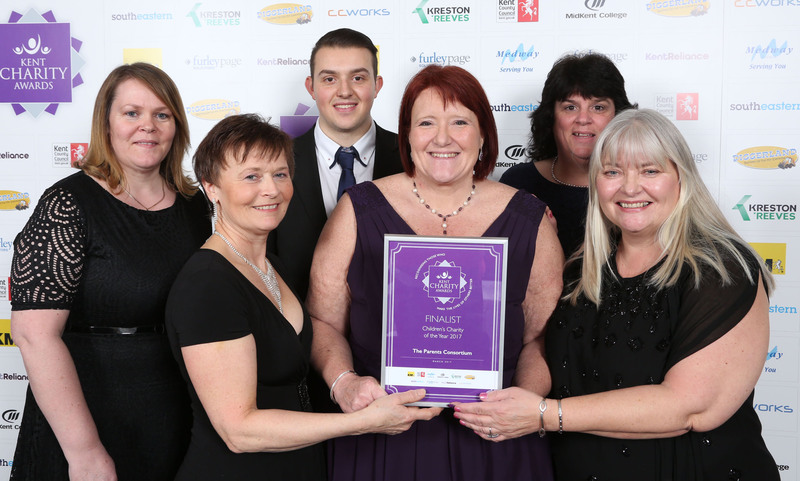 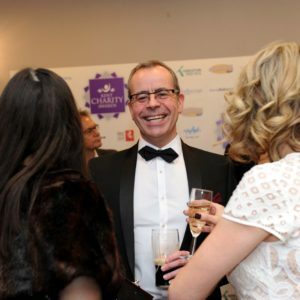 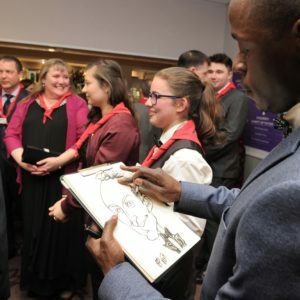 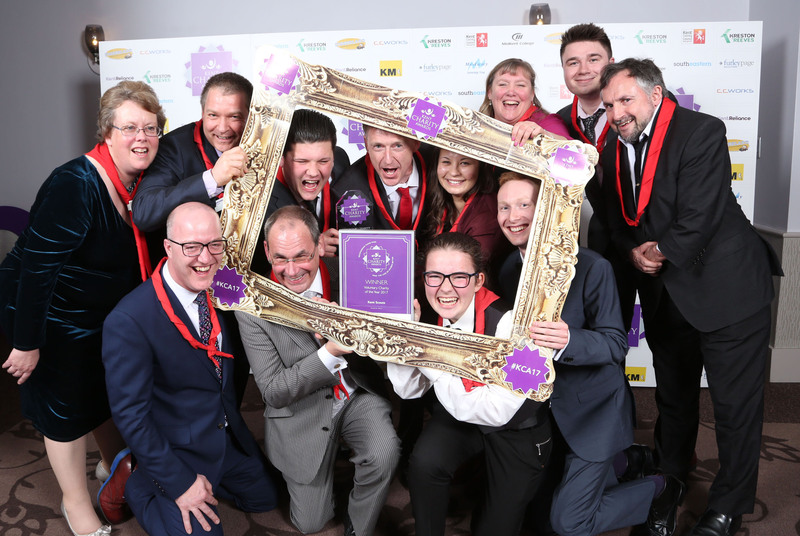 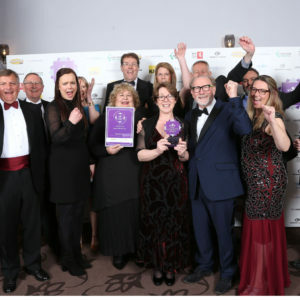 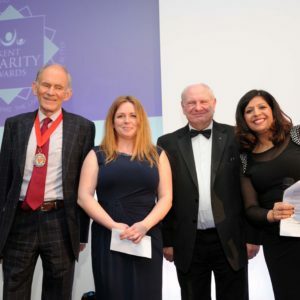 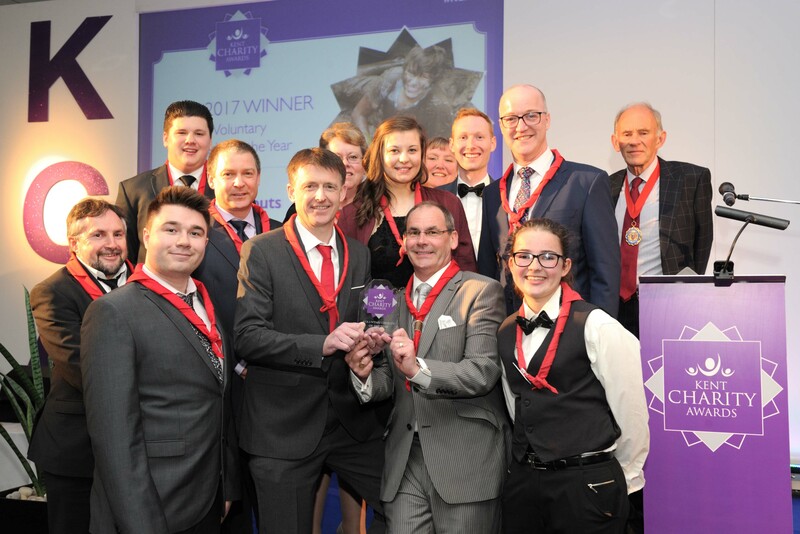 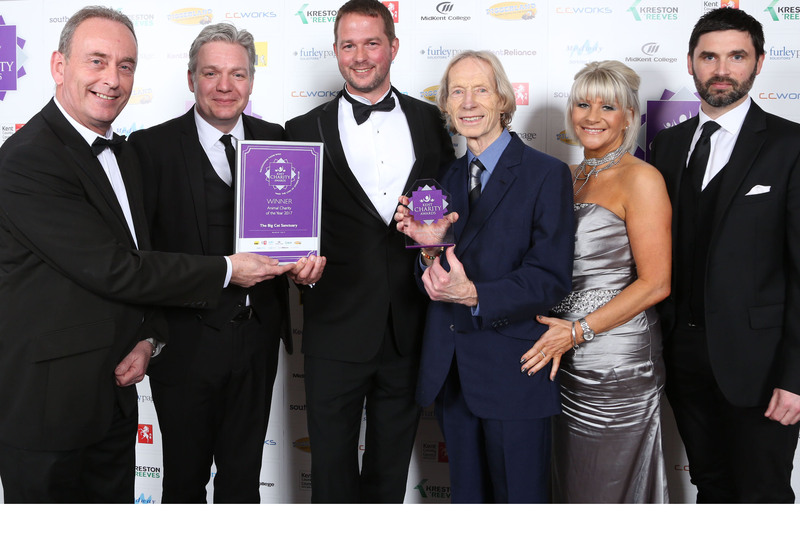 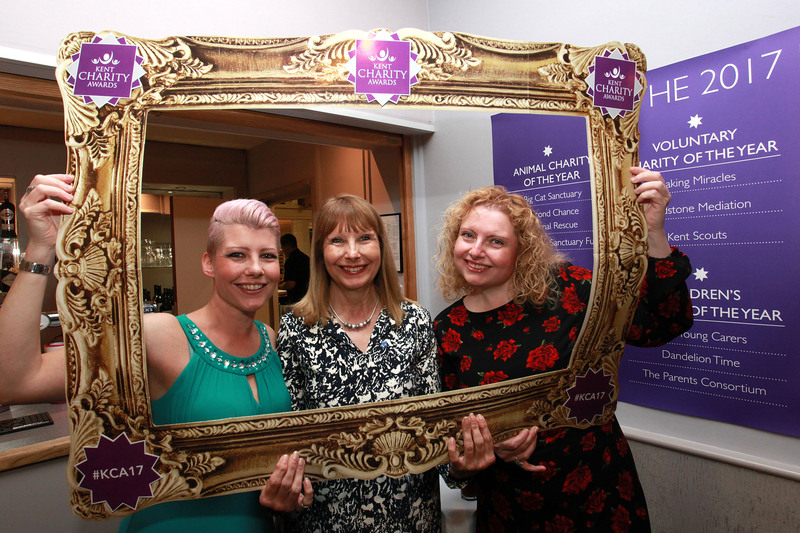 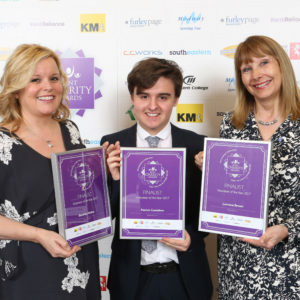 On winning the Trustee of the Year Award, Mo Tutty, Chairman of the Board of Trustees at ellenor, a charity that supports families facing terminal illness in kent said, “It was certainly an unexpected and very pleasant surprise to win this award. 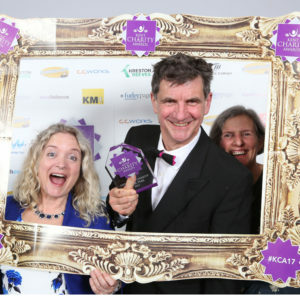 I do feel that the award offered wider recognition of our organisation and the pride in receiving this was rightly shared by other staff and Trustees alike. 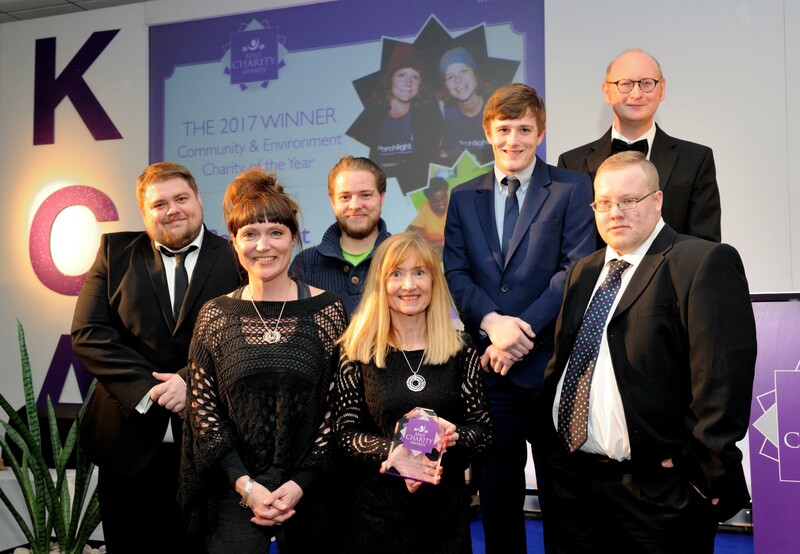 The award is now on display at ellenor for all to see and has provided the opportunity to promote our services in a different context. 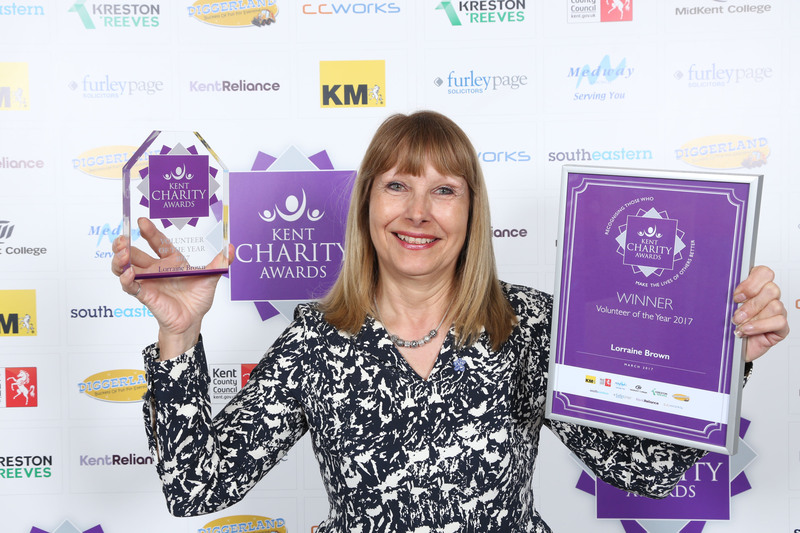 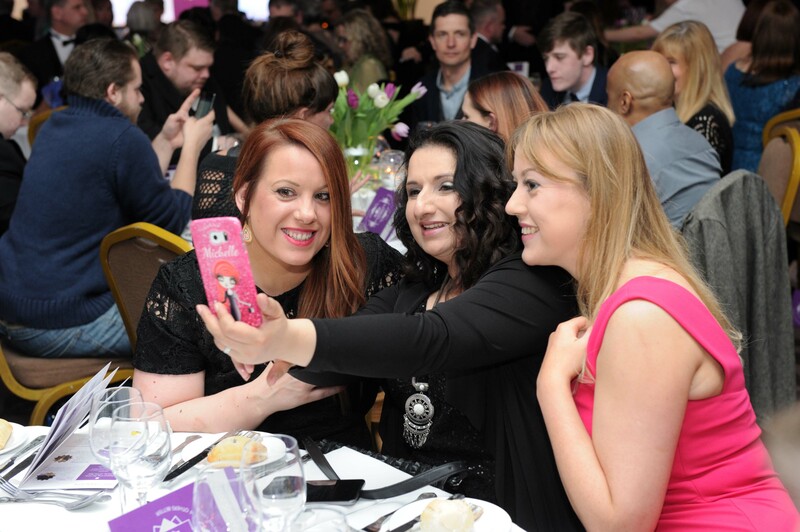 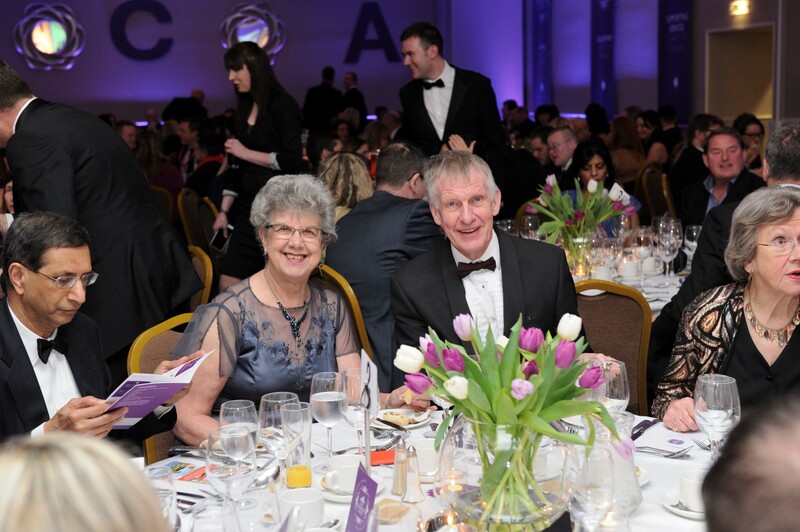 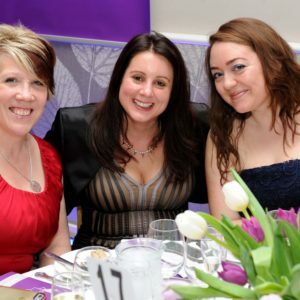 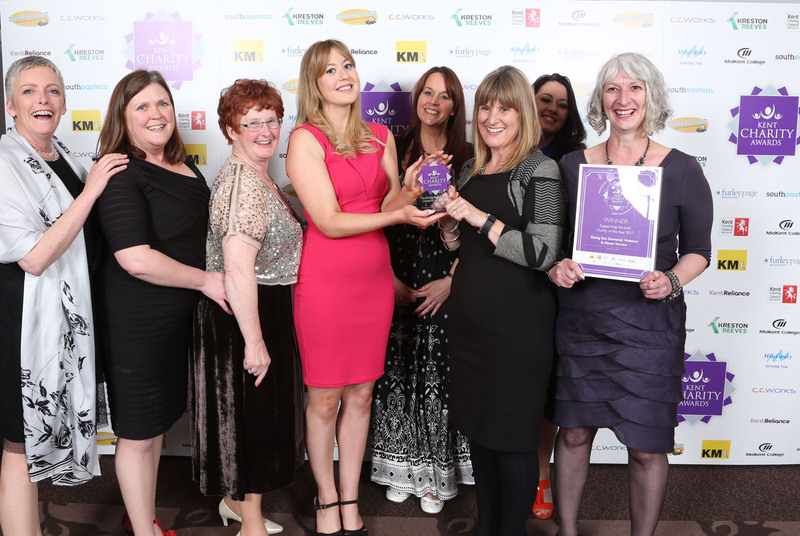 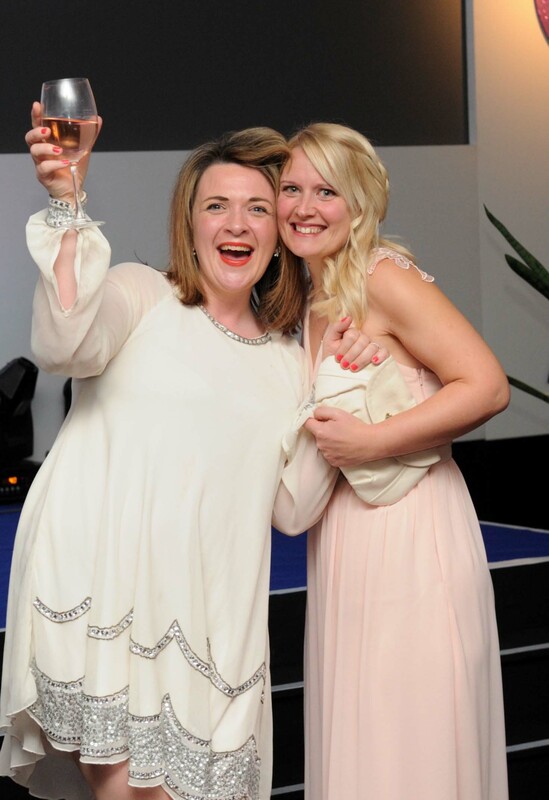 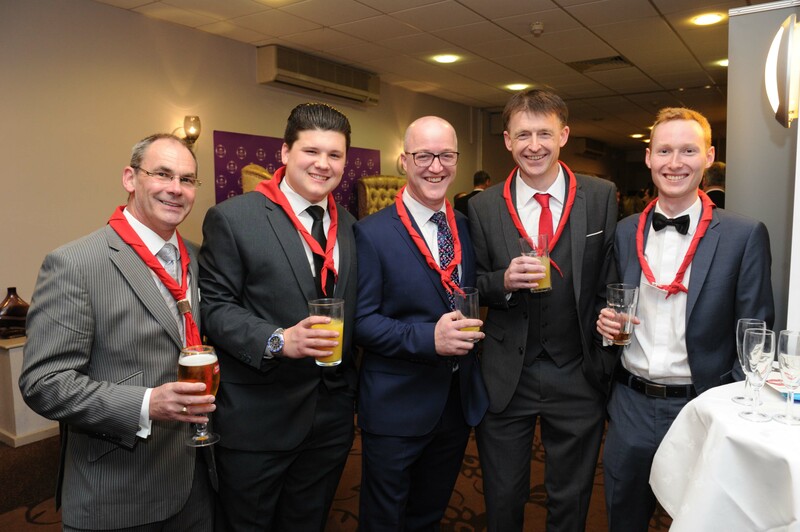 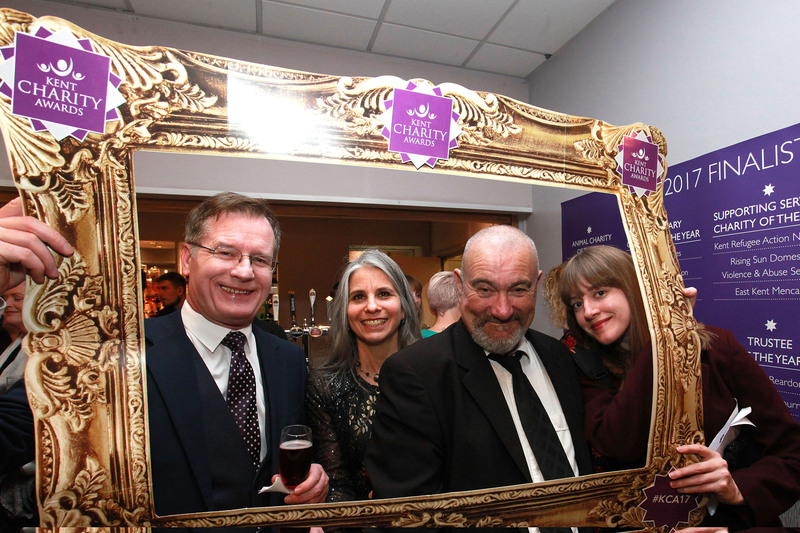 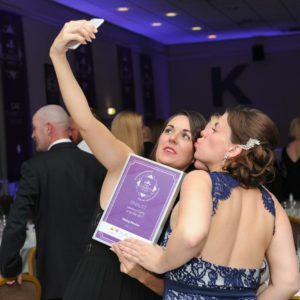 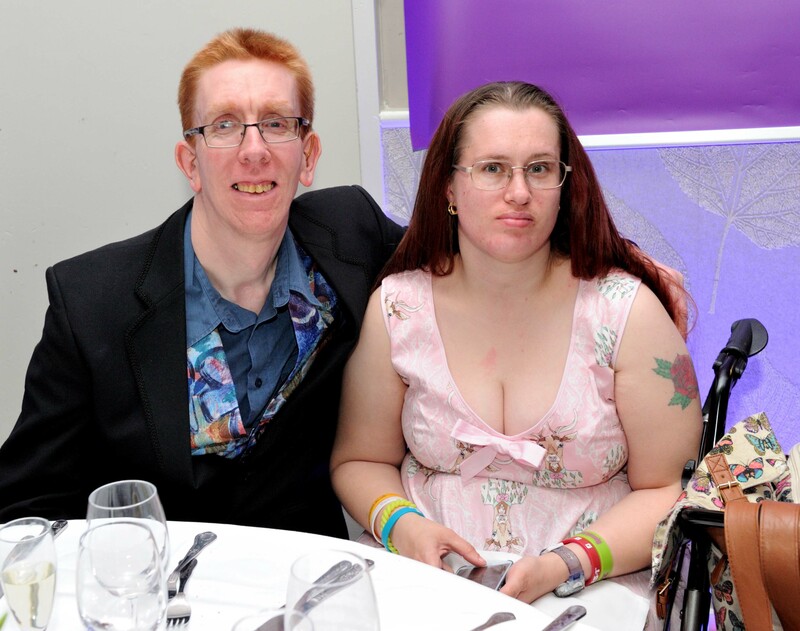 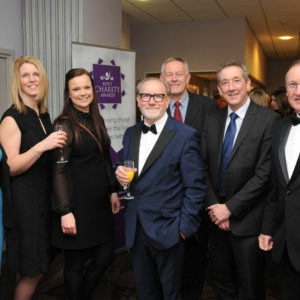 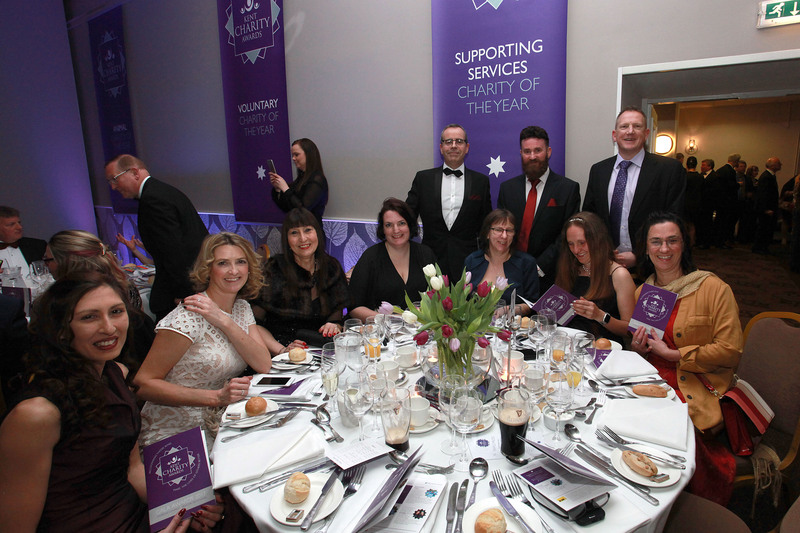 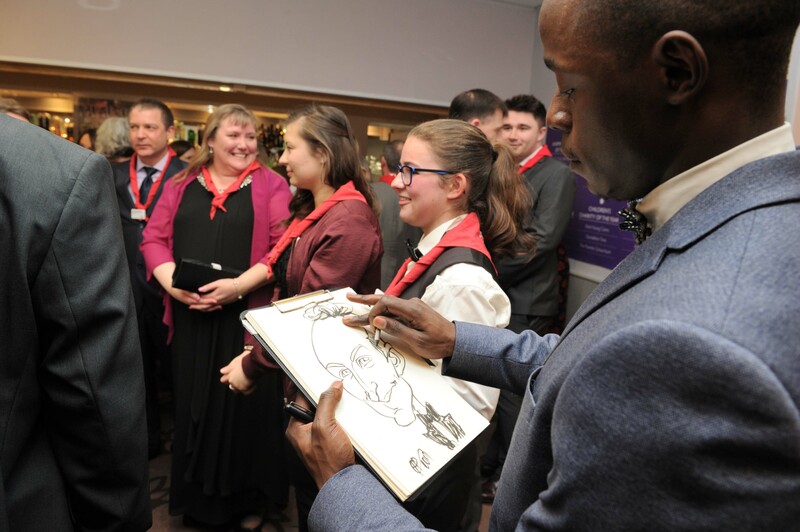 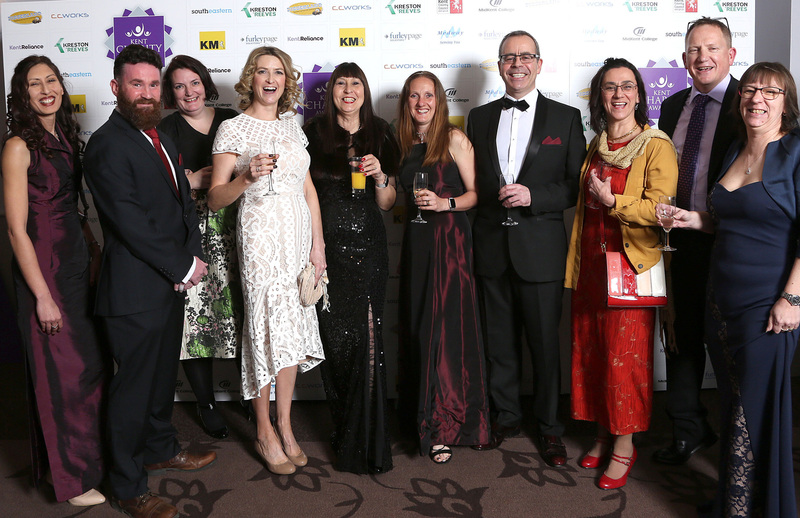 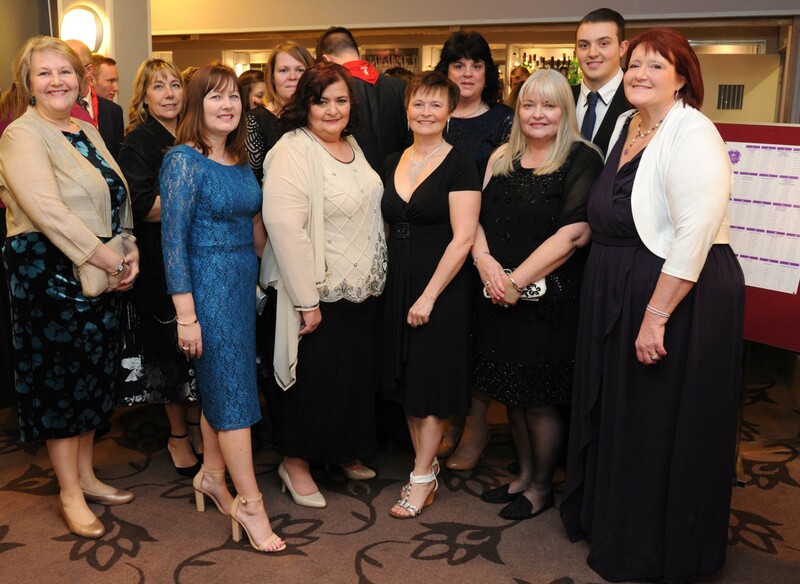 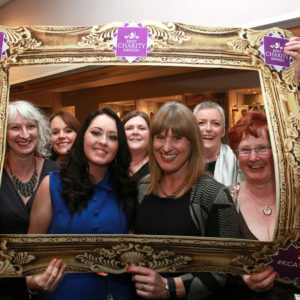 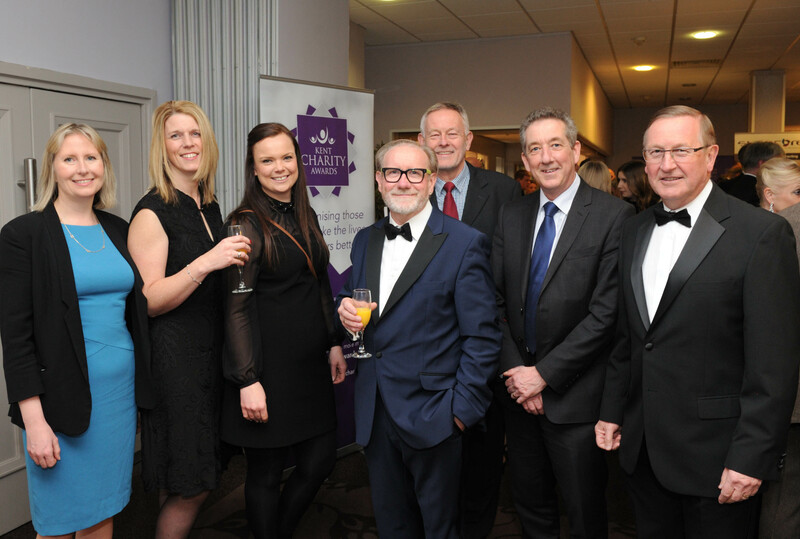 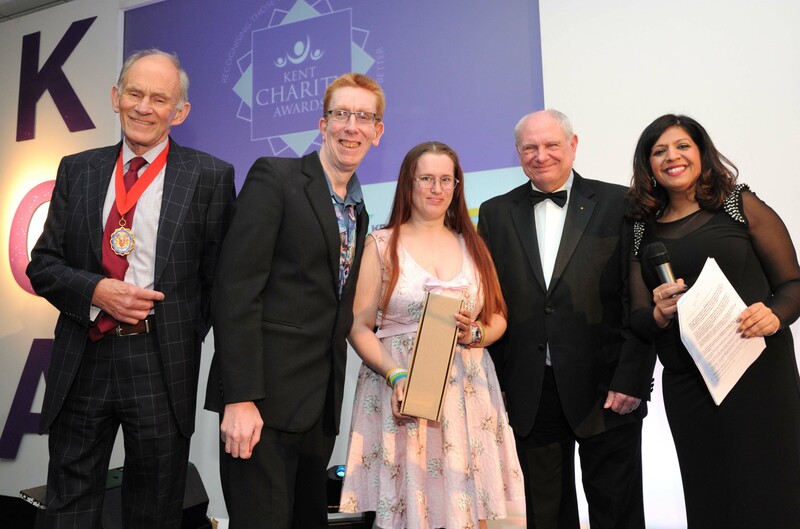 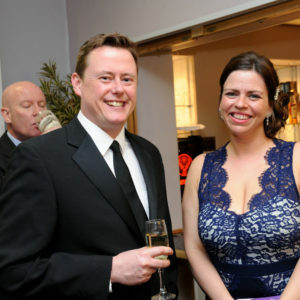 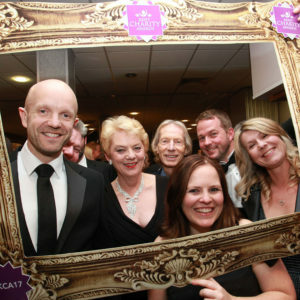 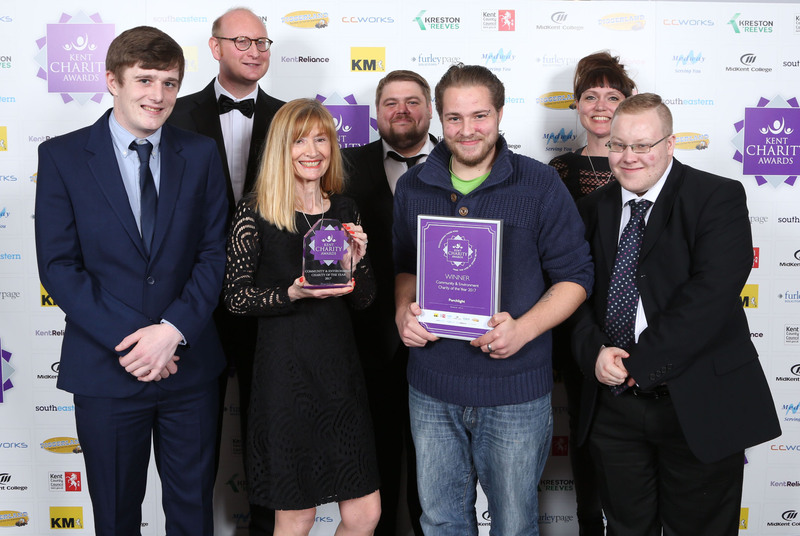 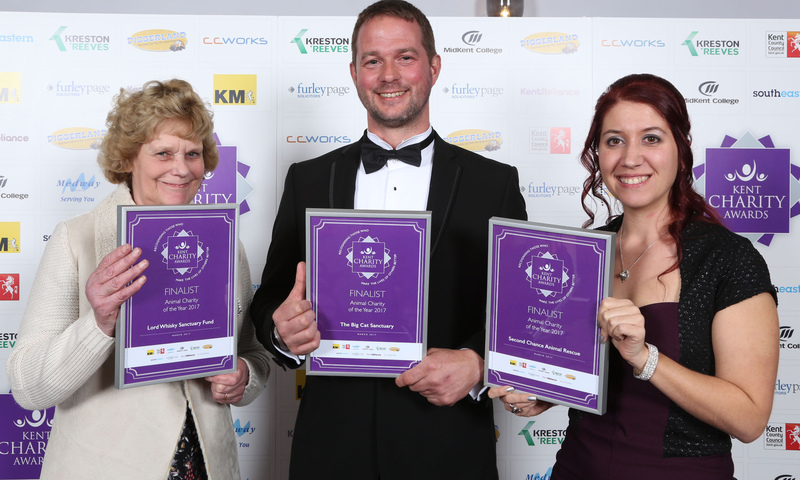 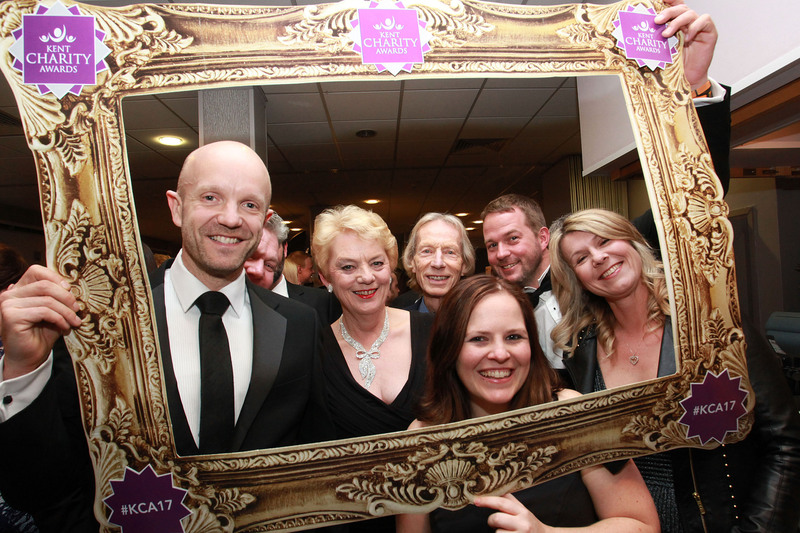 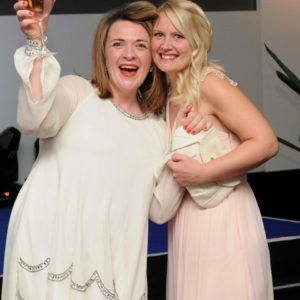 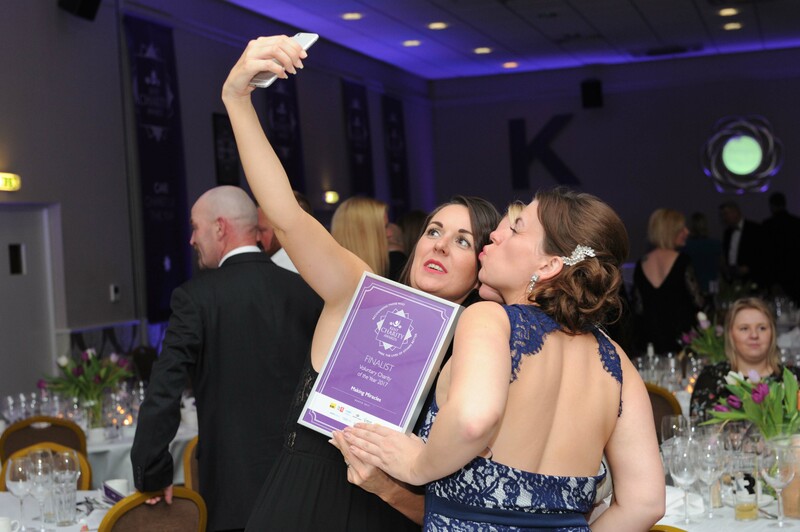 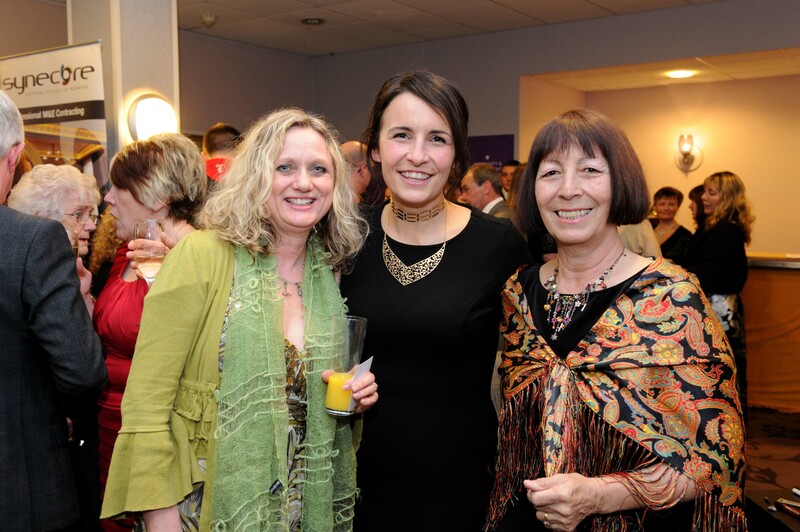 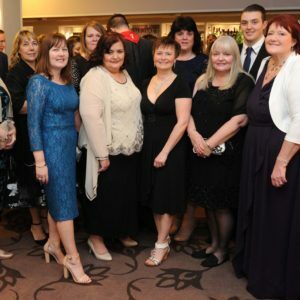 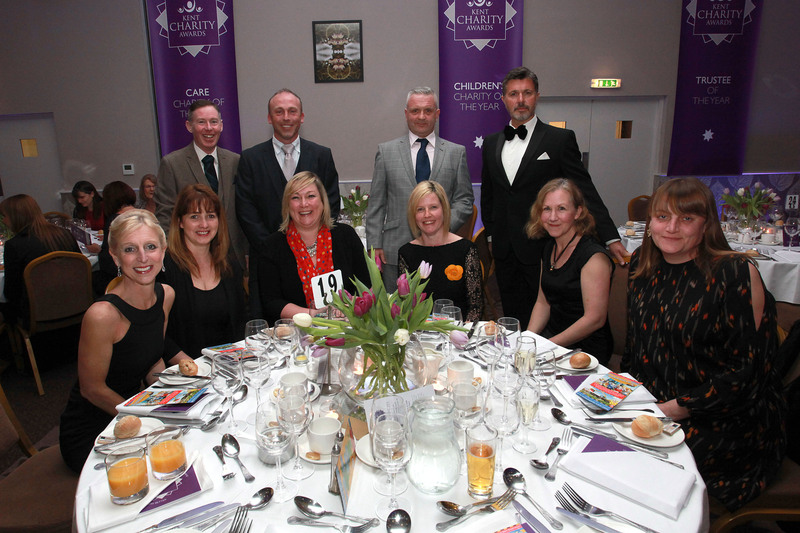 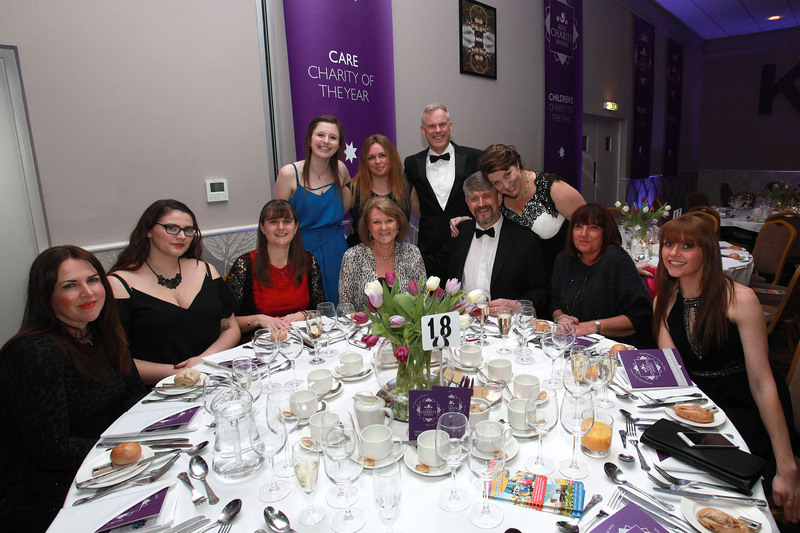 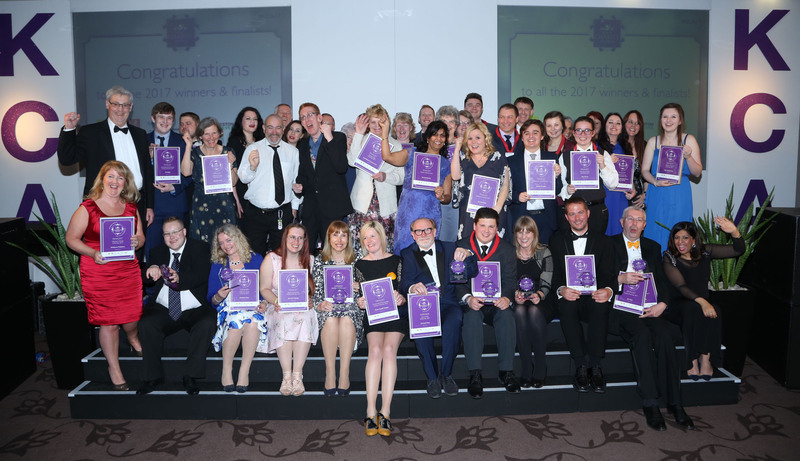 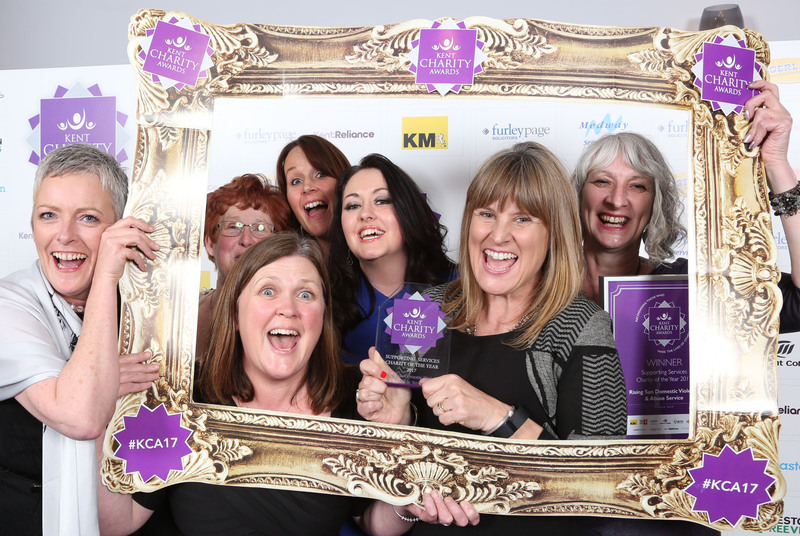 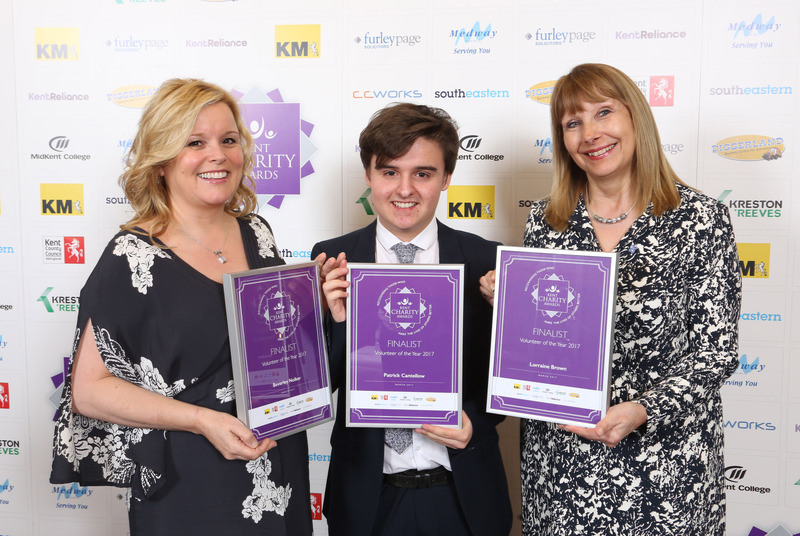 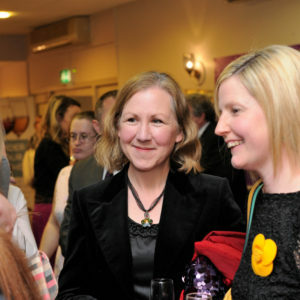 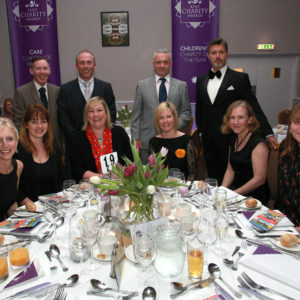 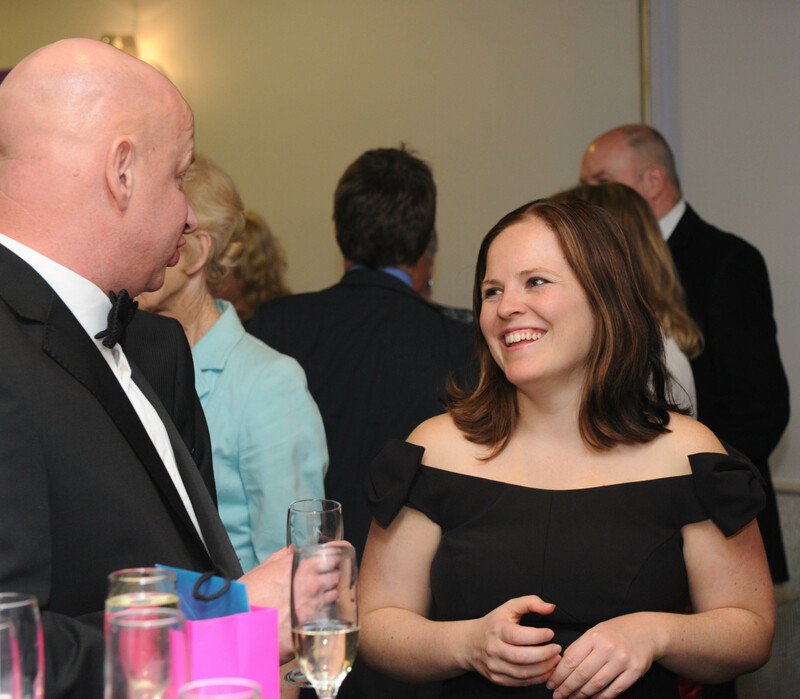 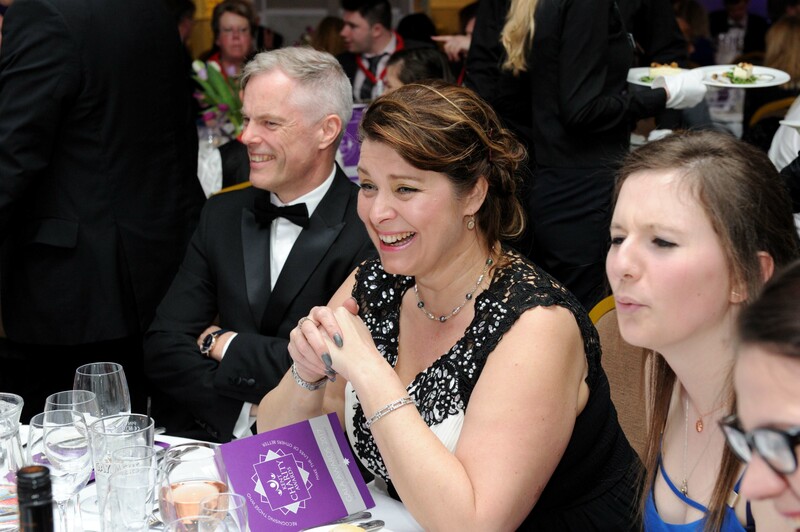 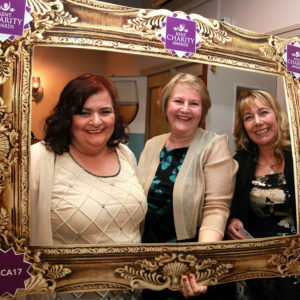 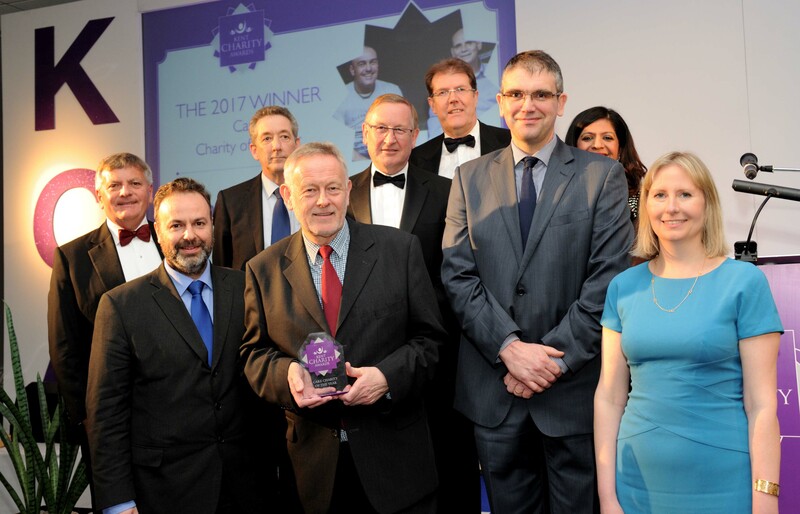 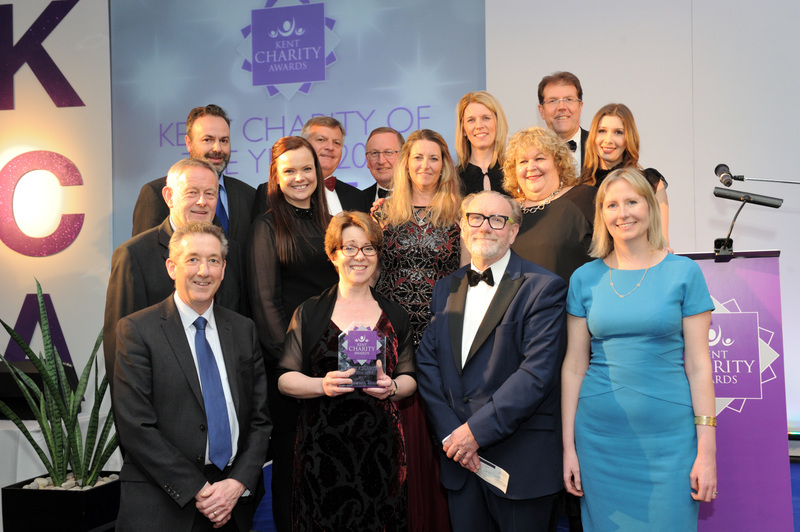 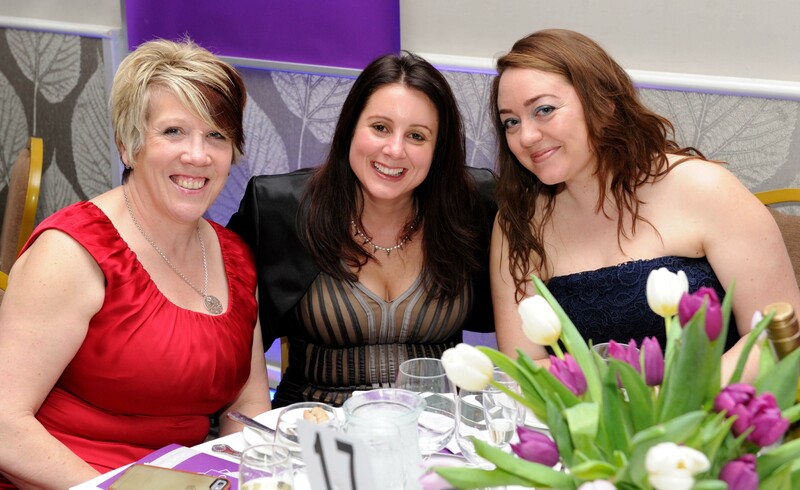 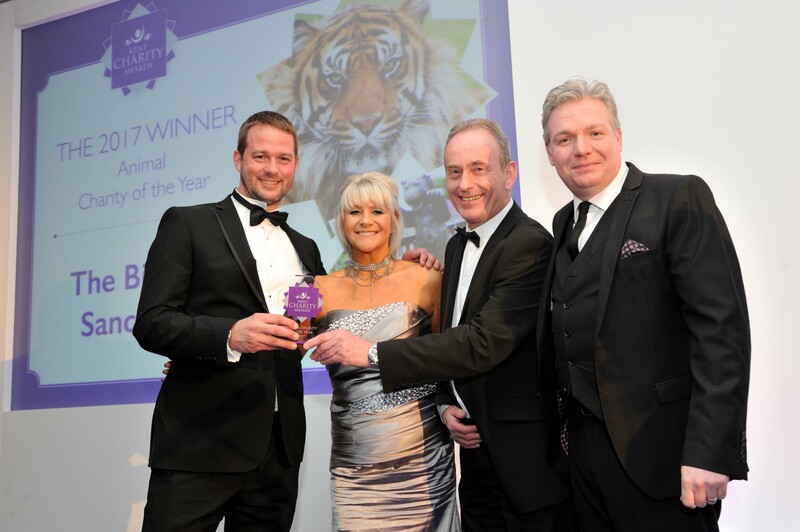 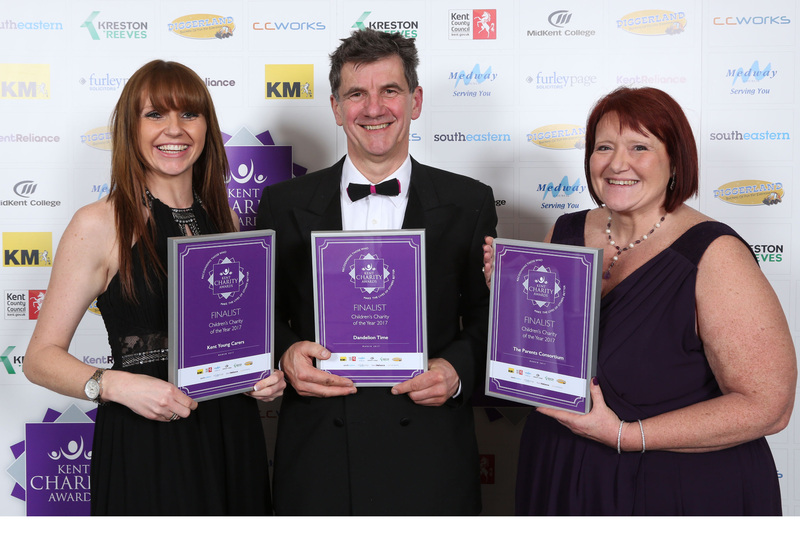 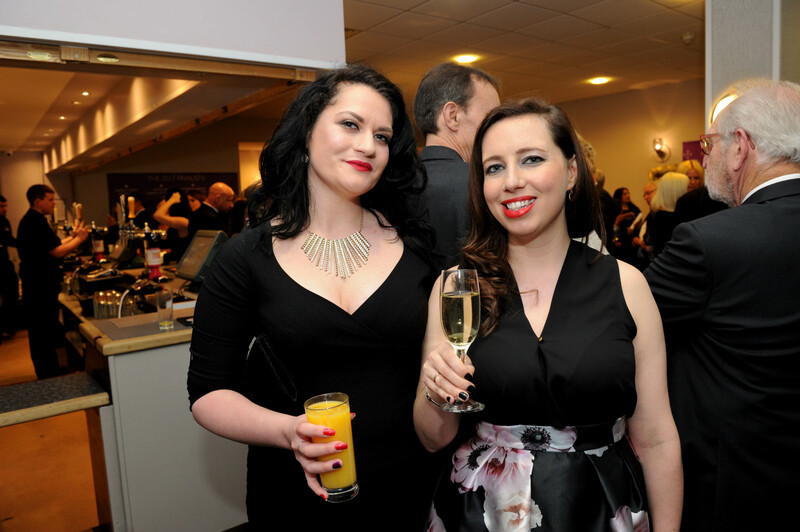 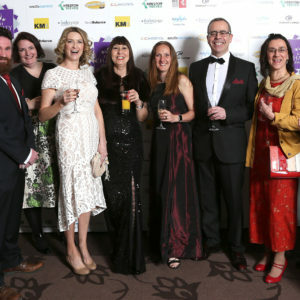 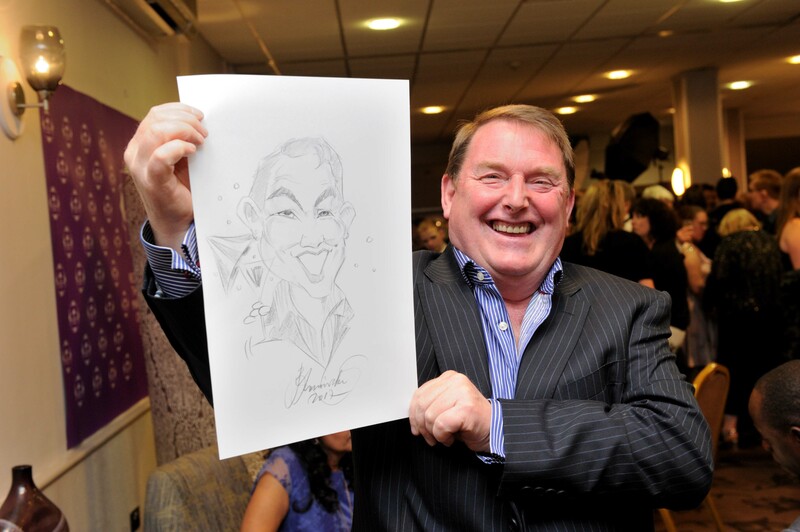 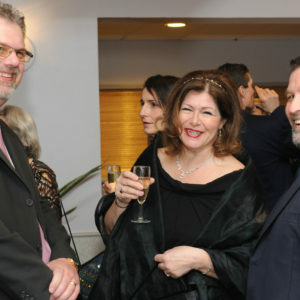 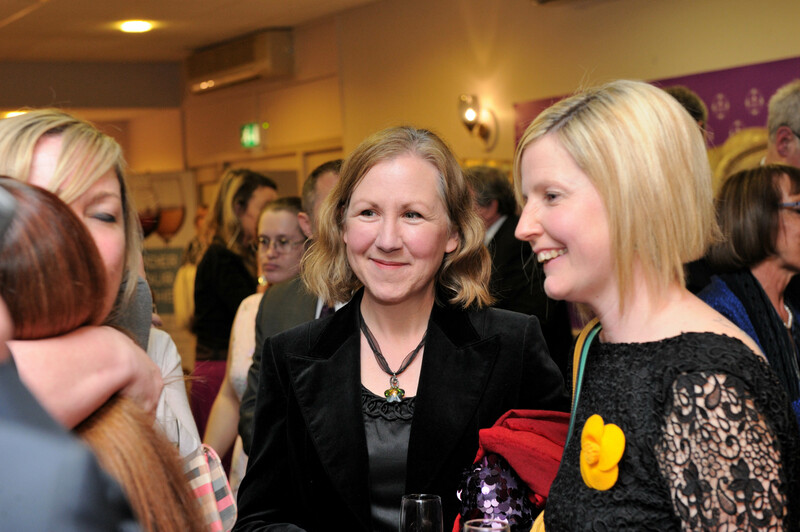 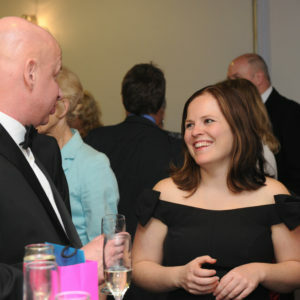 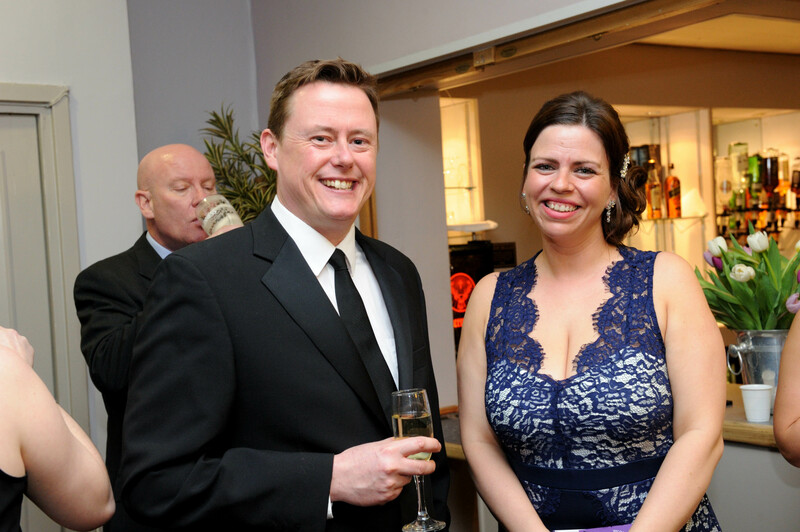 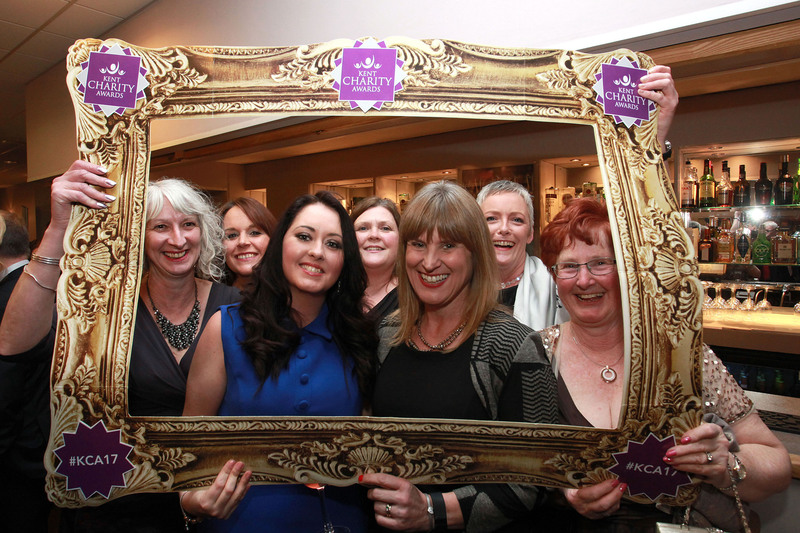 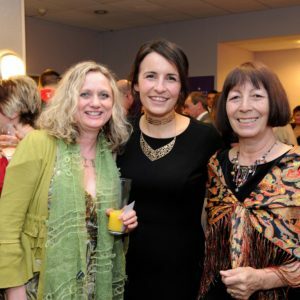 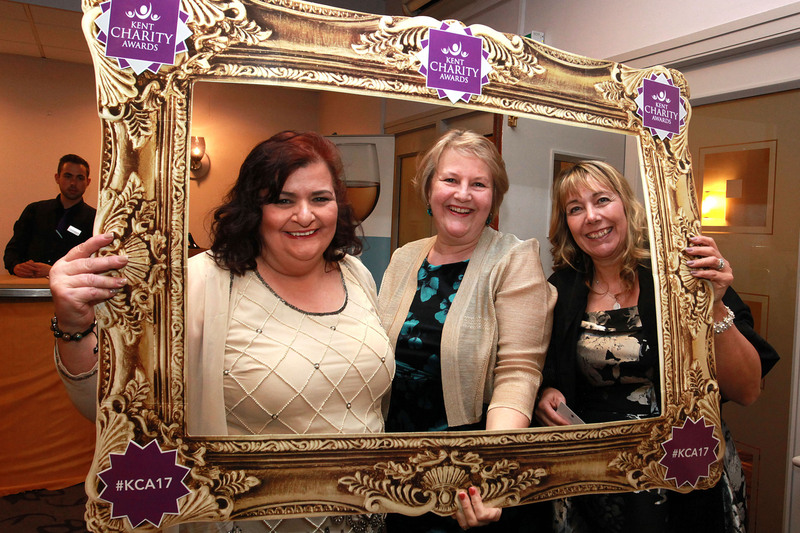 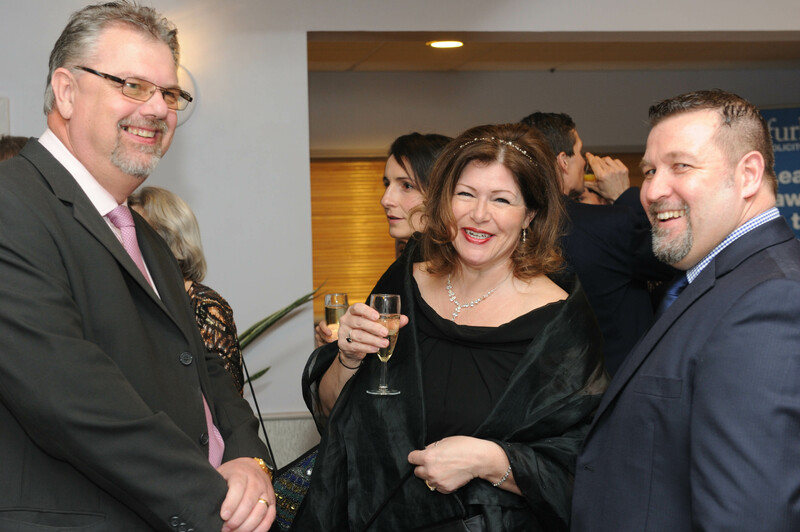 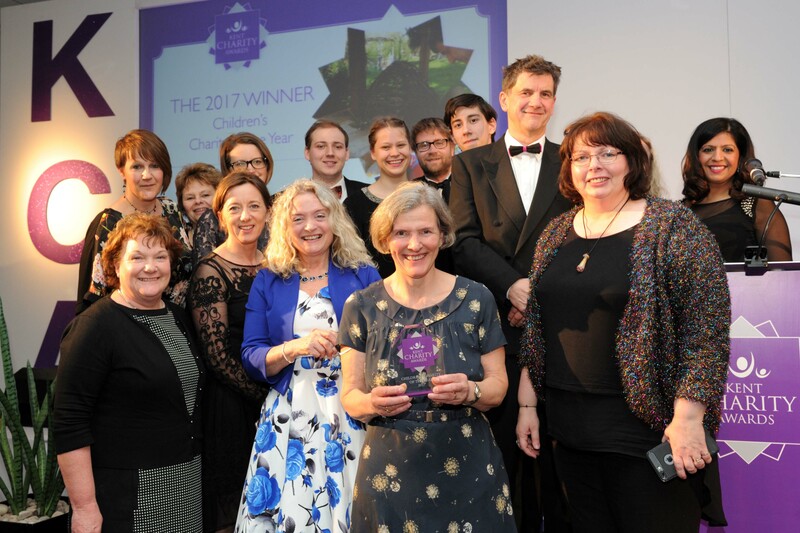 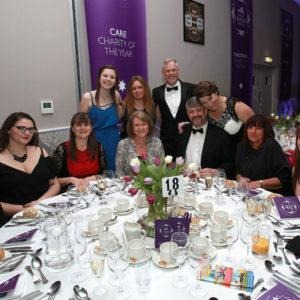 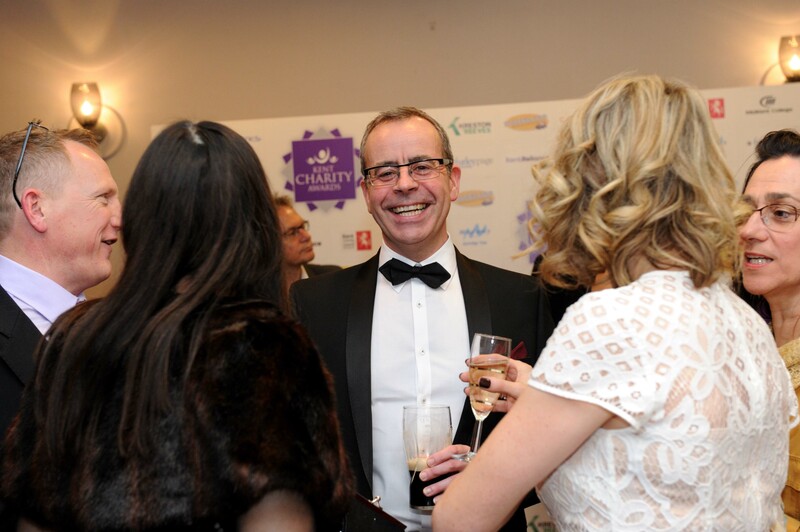 Thank you to everyone who attended last week’s Kent Charity Awards. 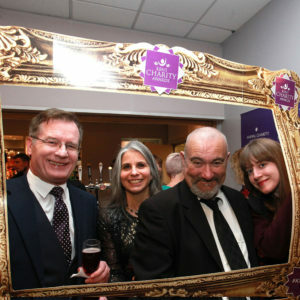 It was incredible to see and meet so many wonderful people and we very much hope you enjoyed yourselves as much as we did! 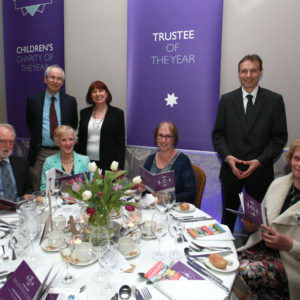 If you would like any copies please get in touch and we will send them to you free of charge.